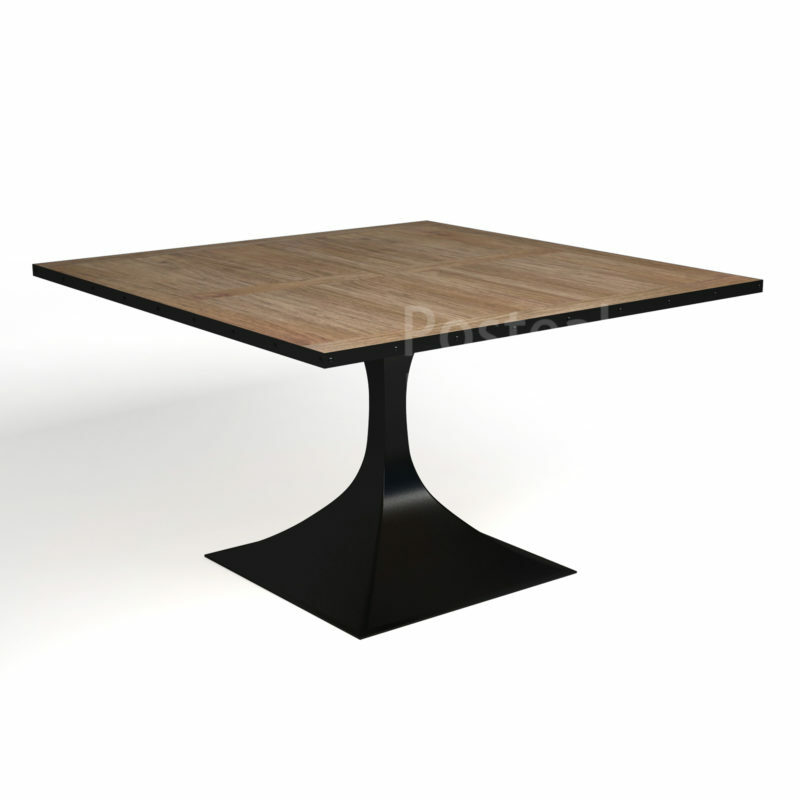 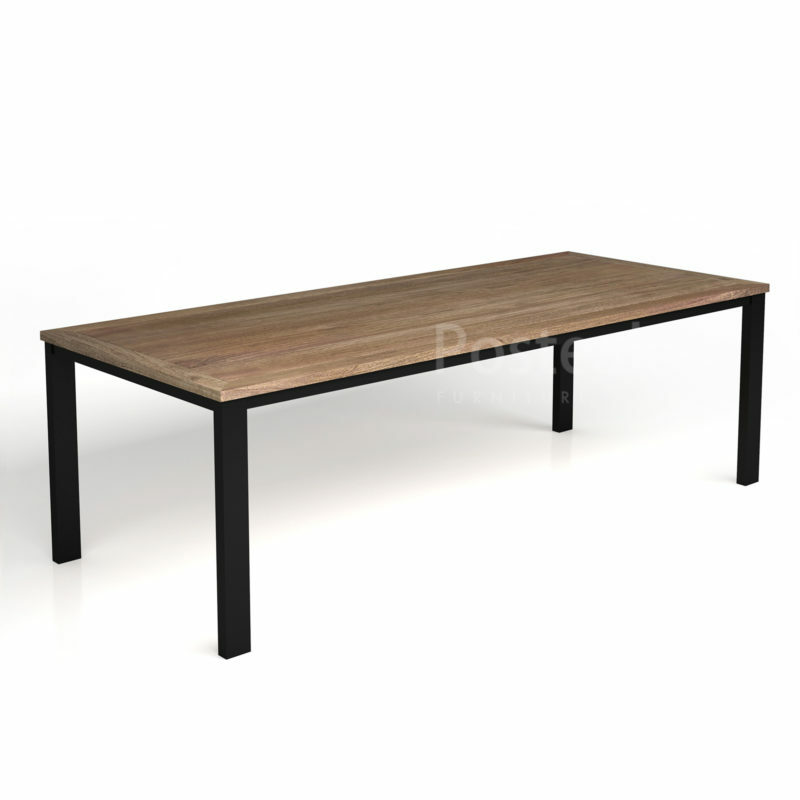 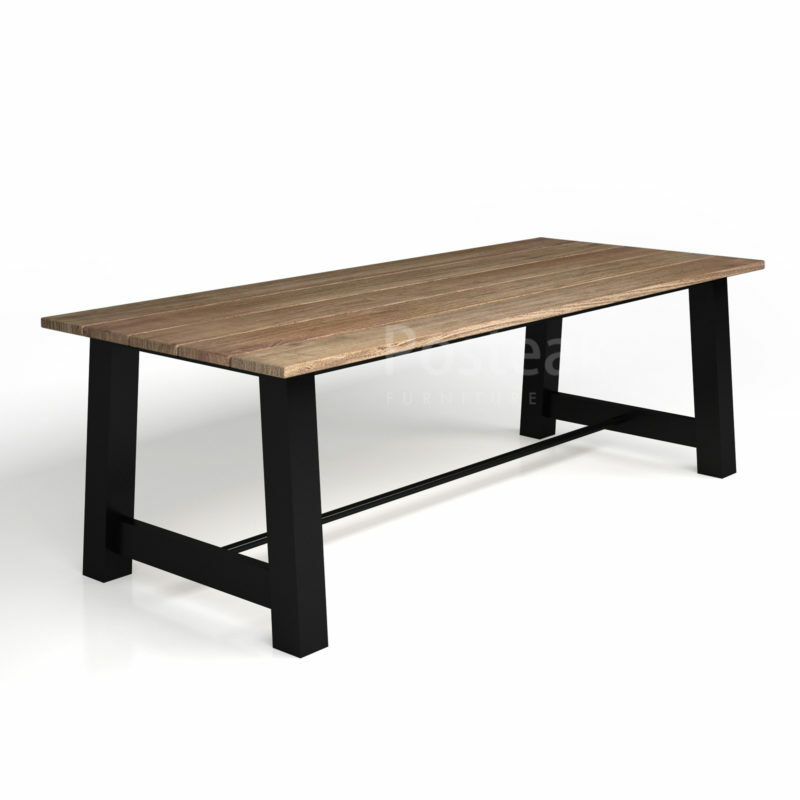 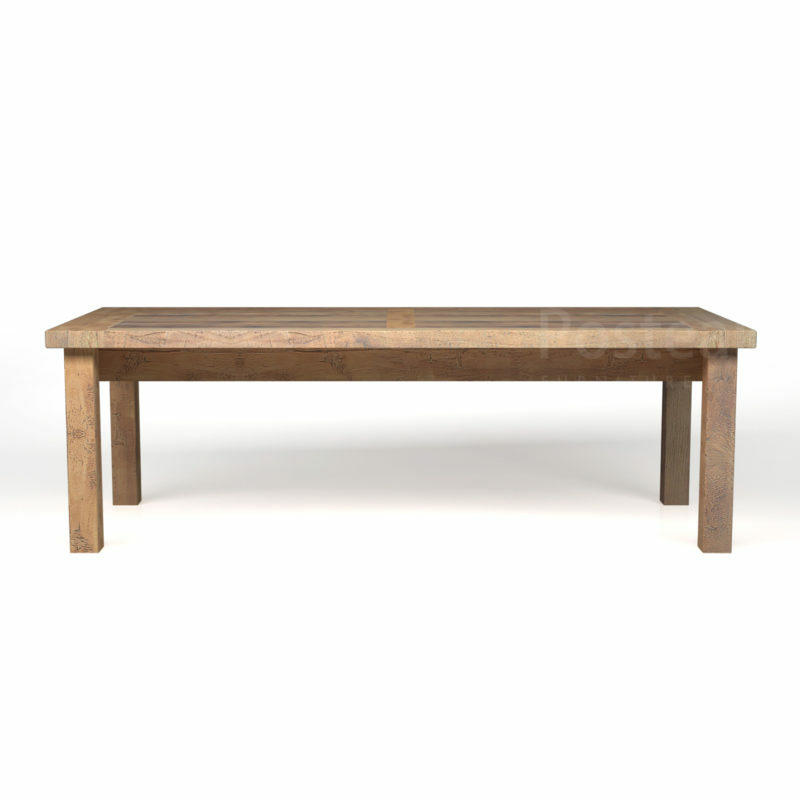 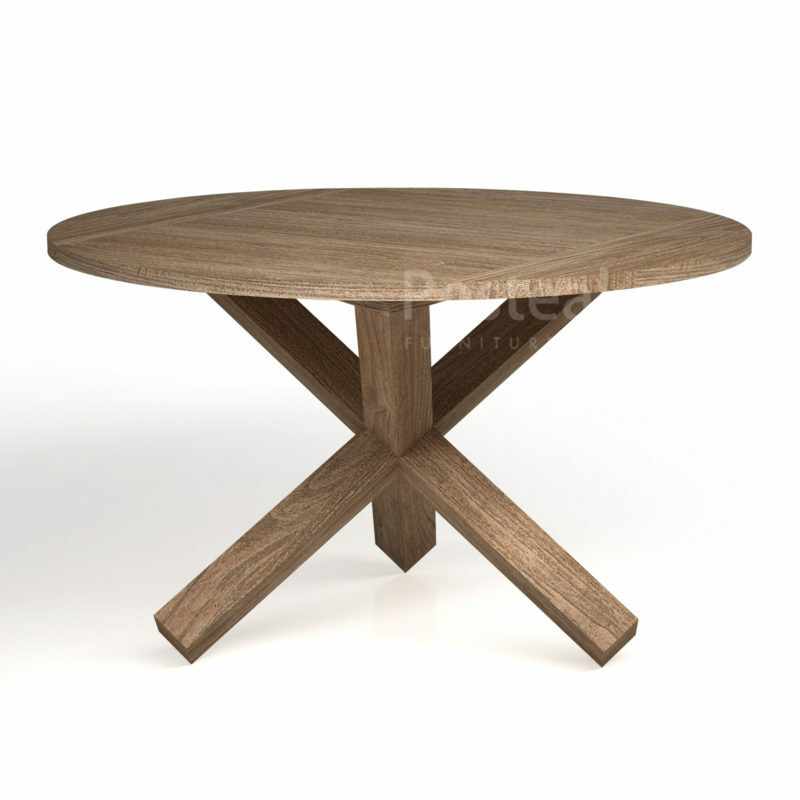 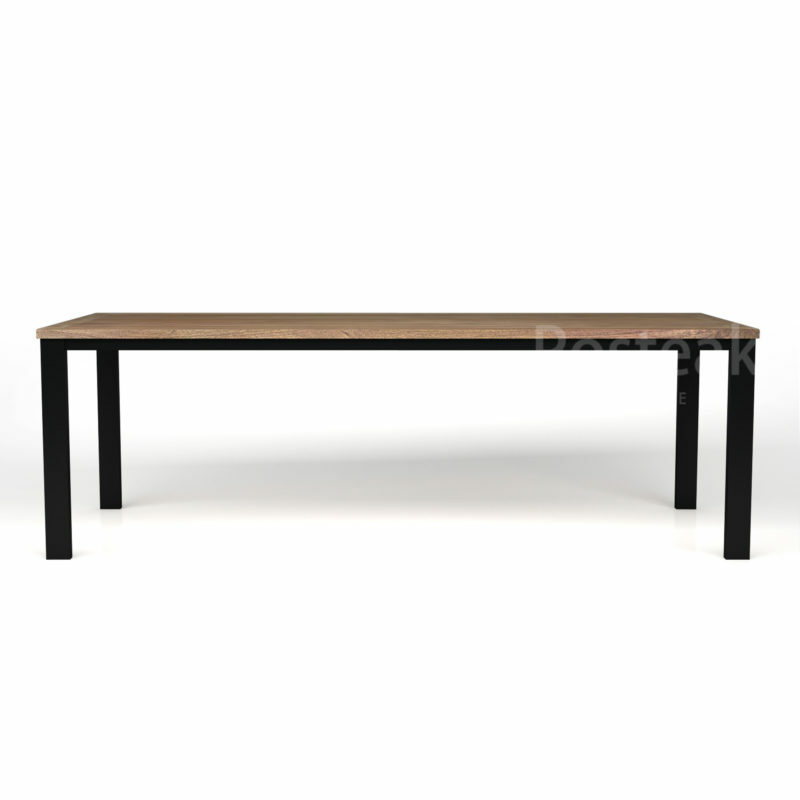 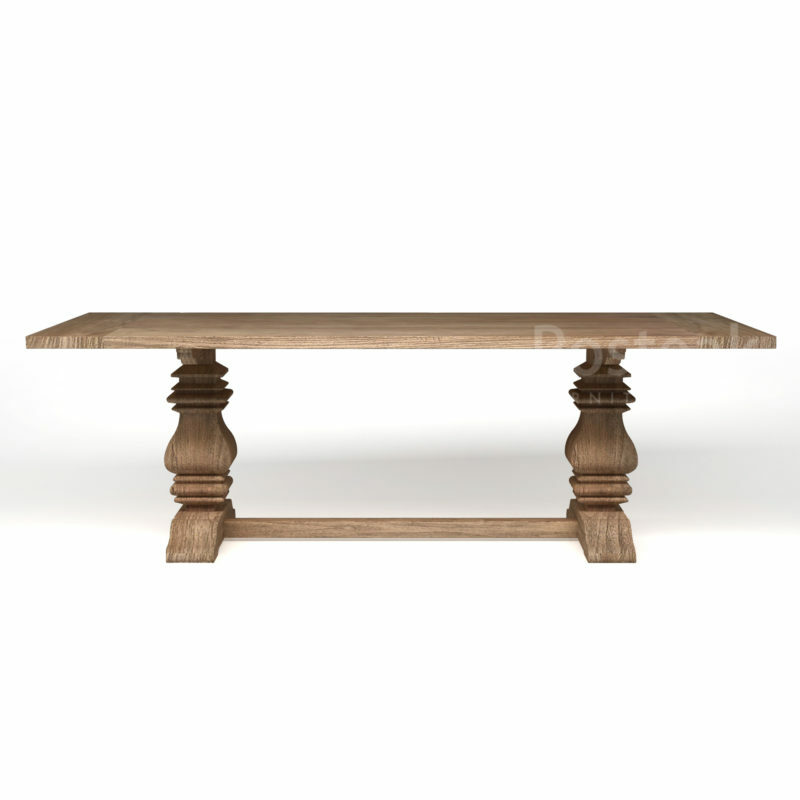 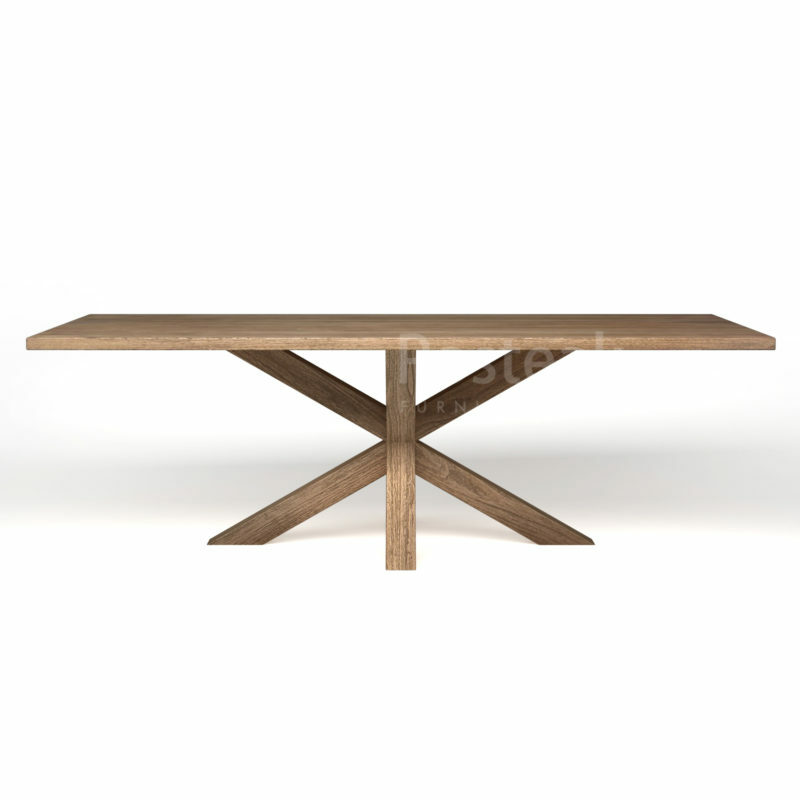 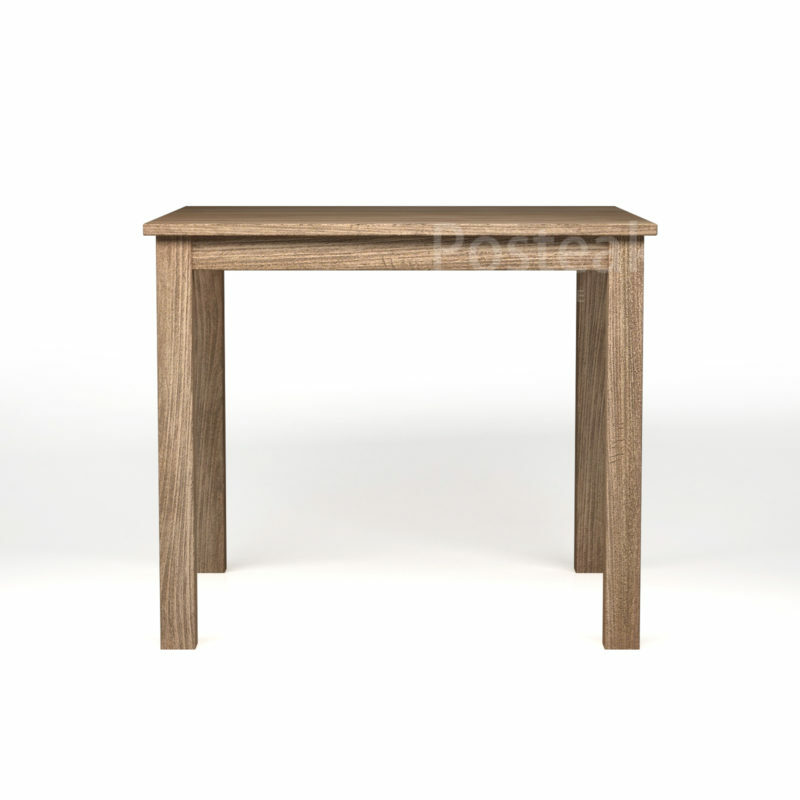 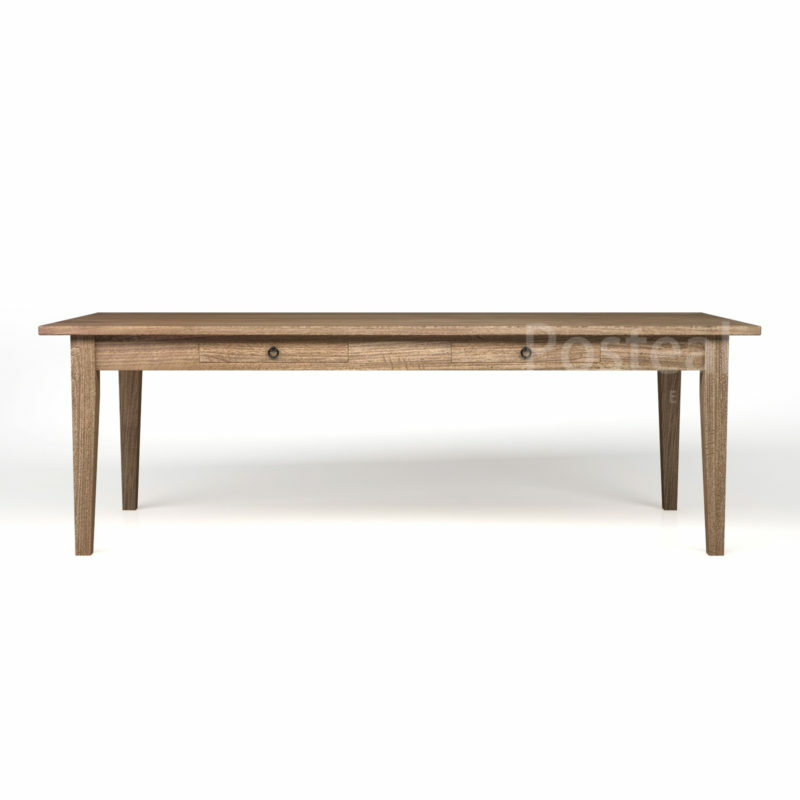 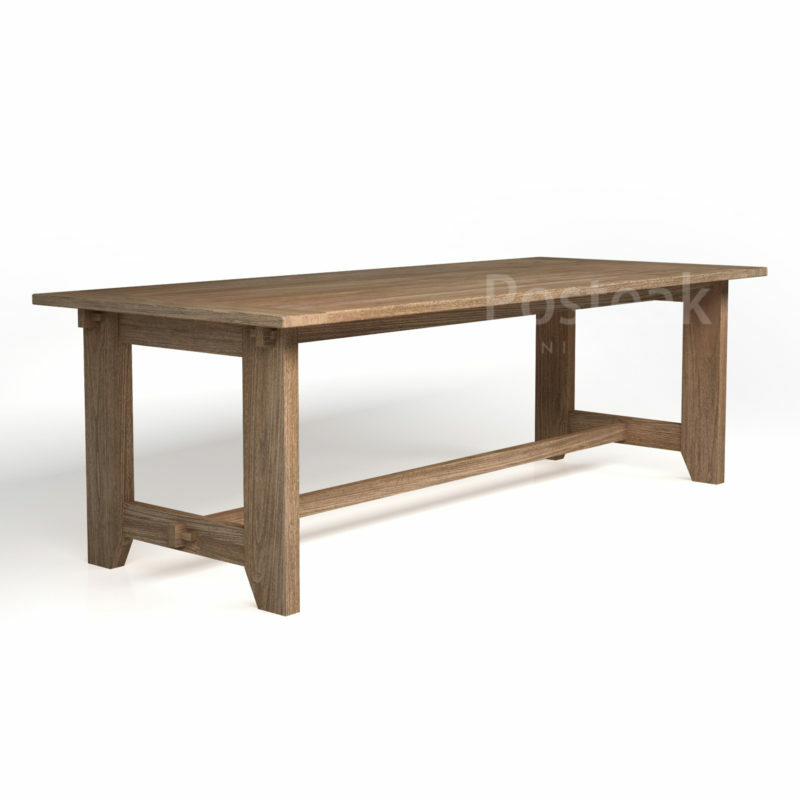 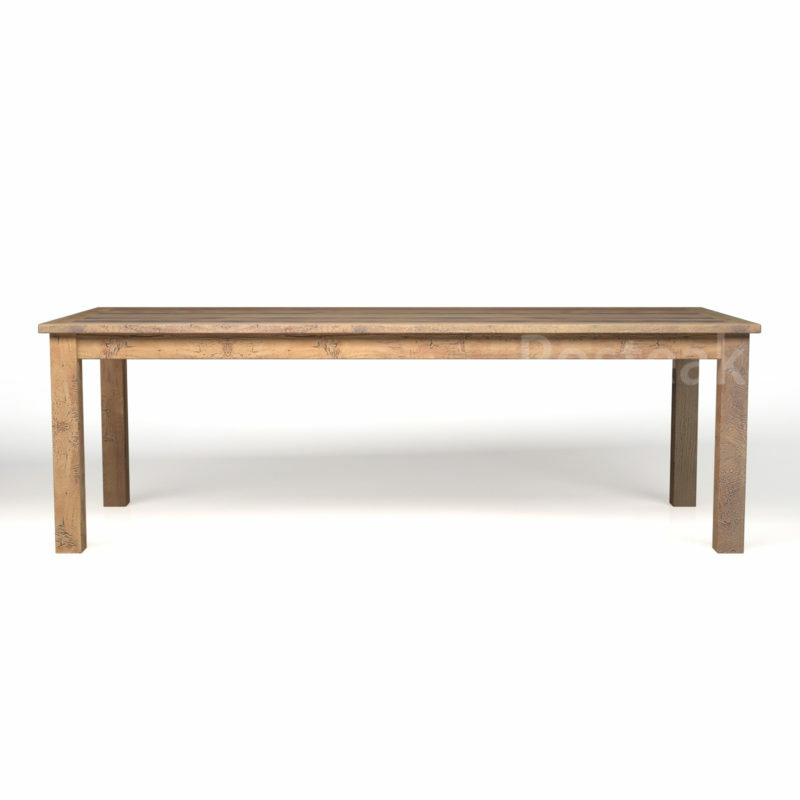 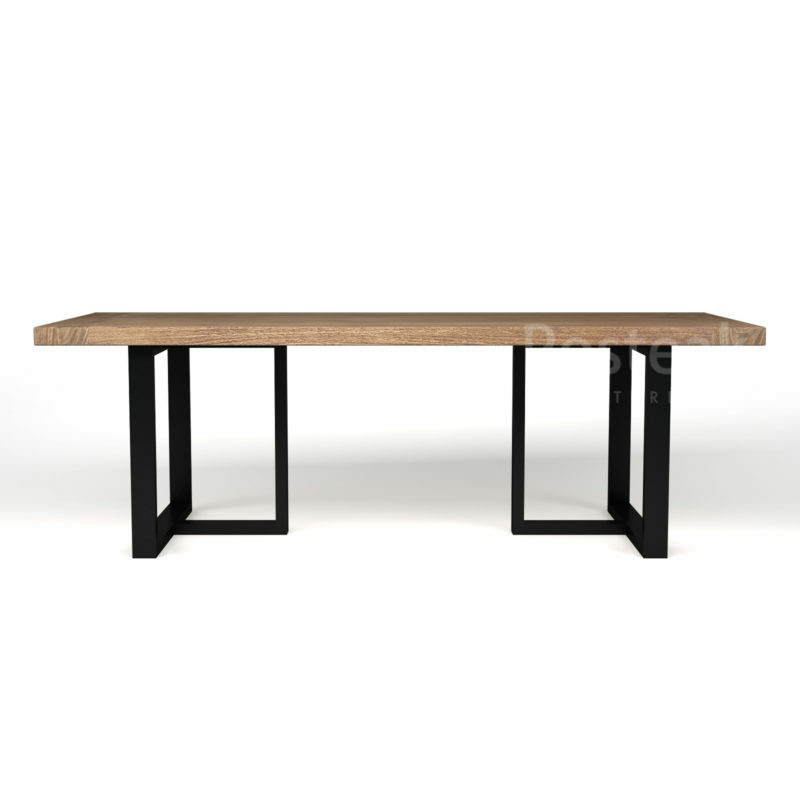 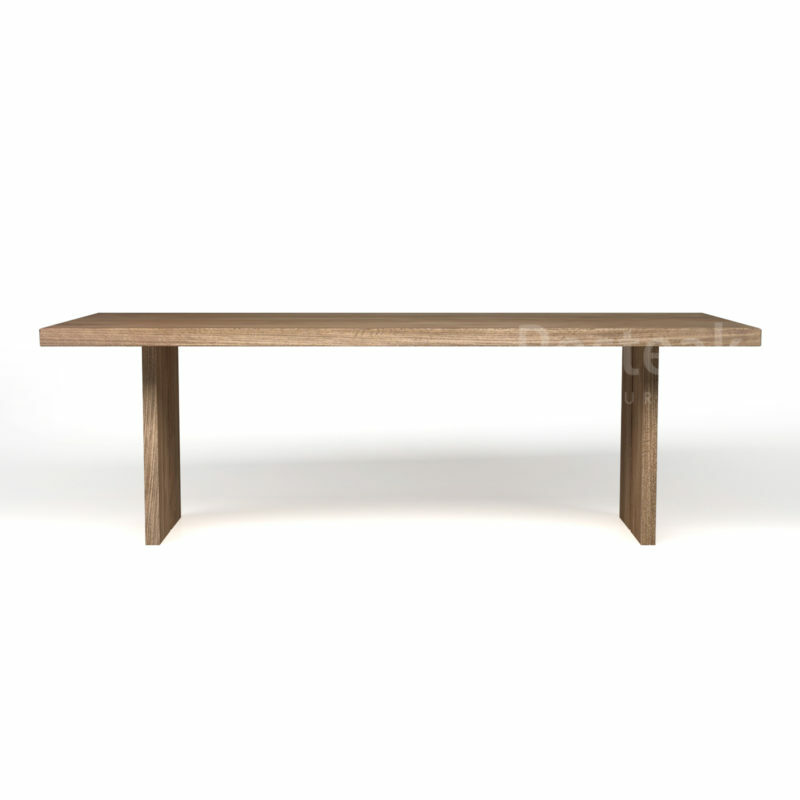 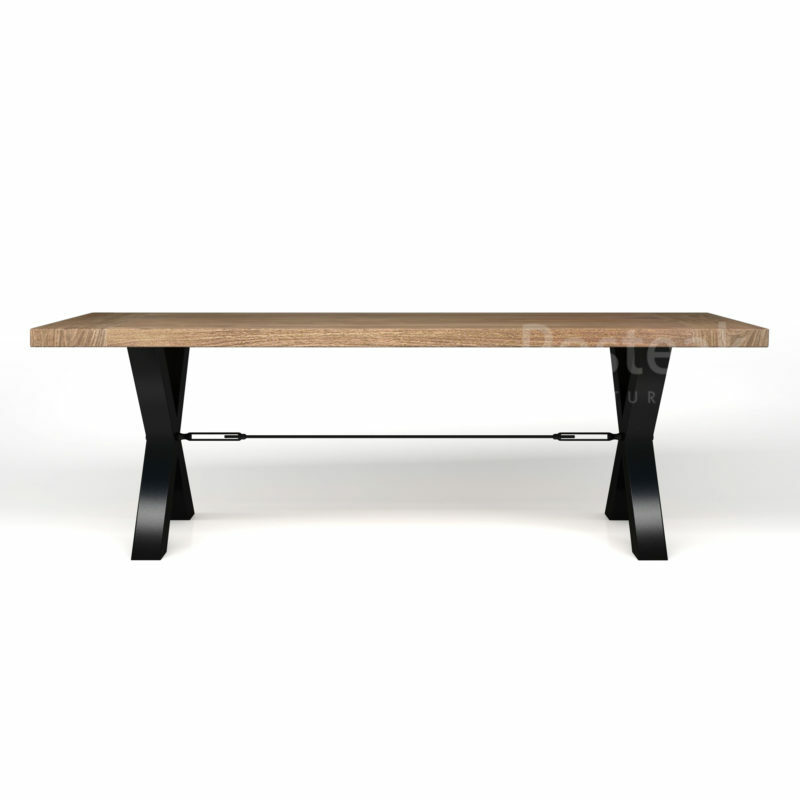 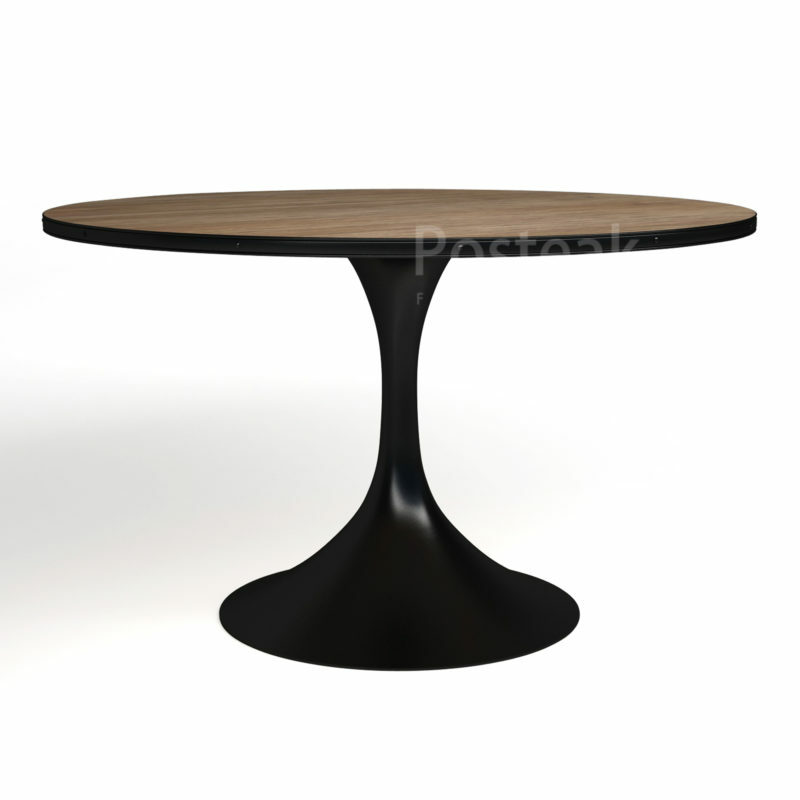 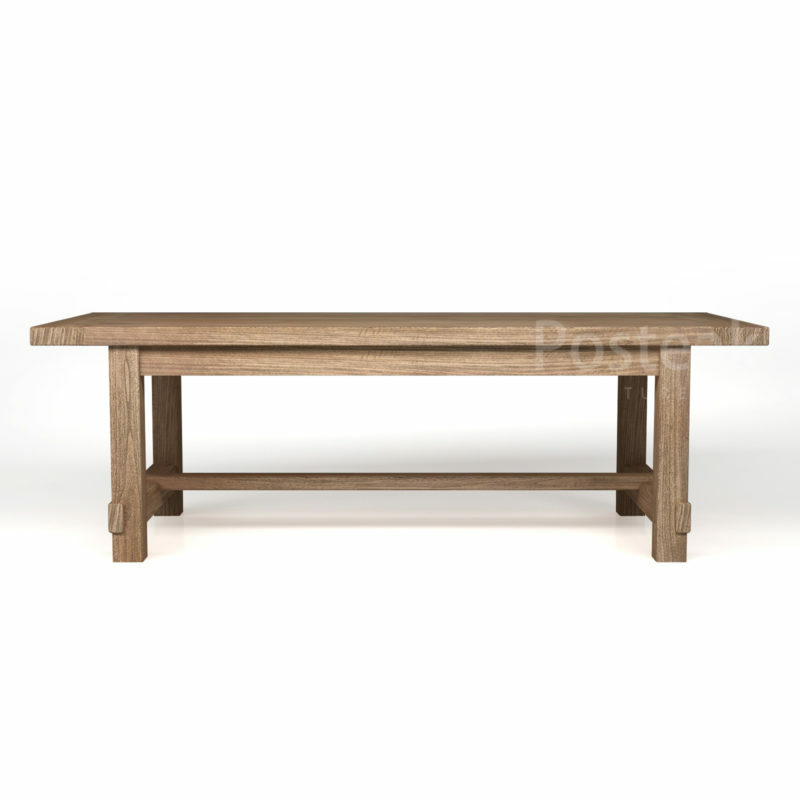 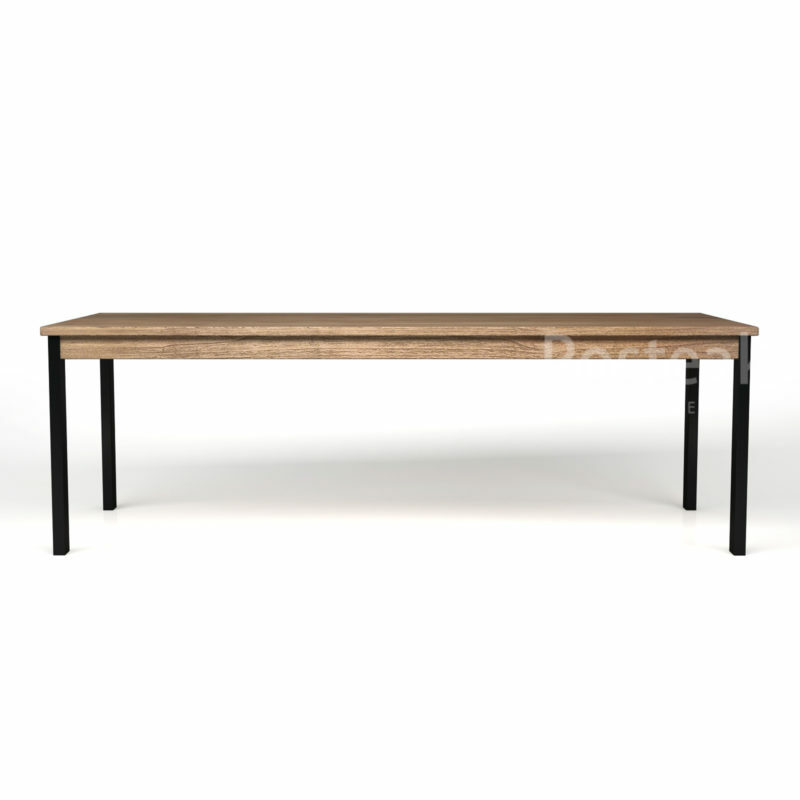 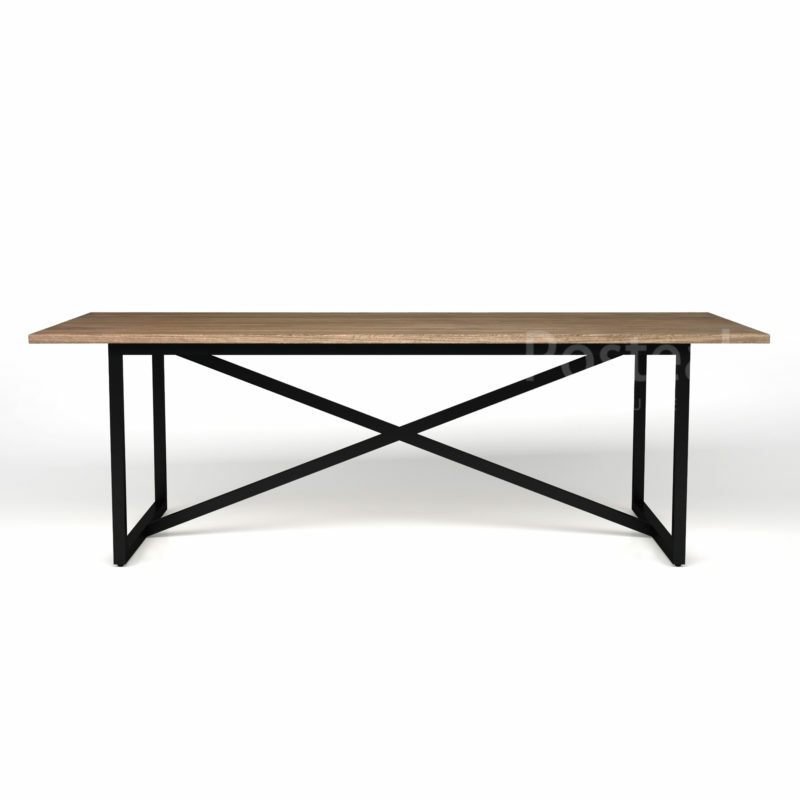 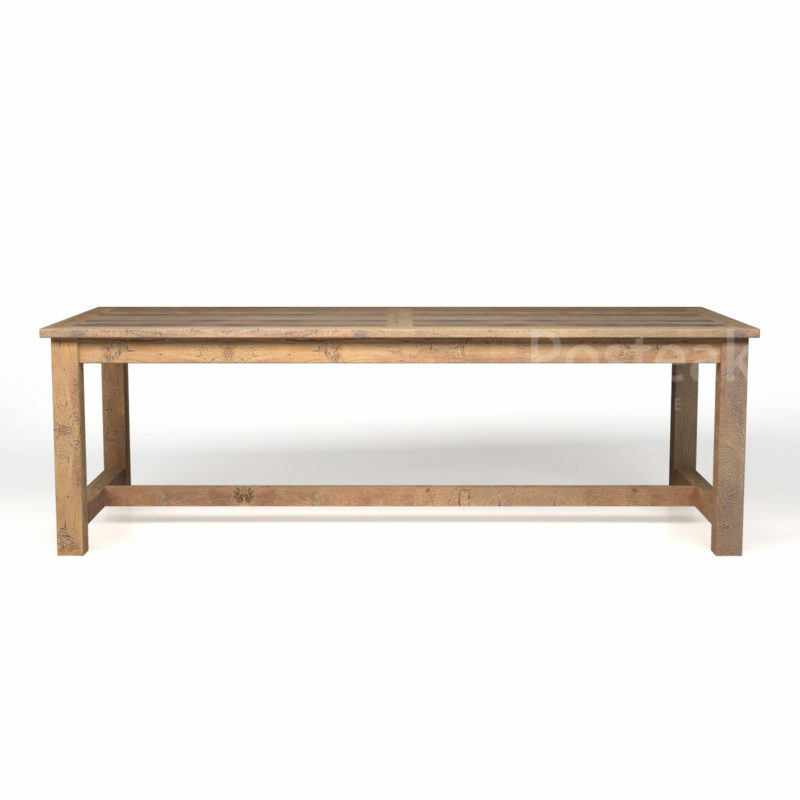 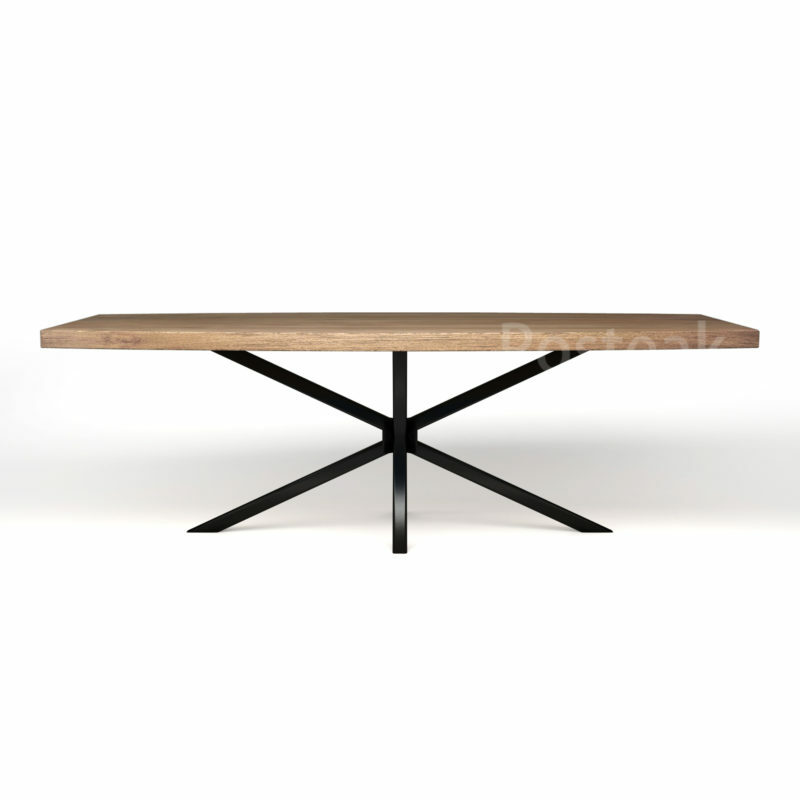 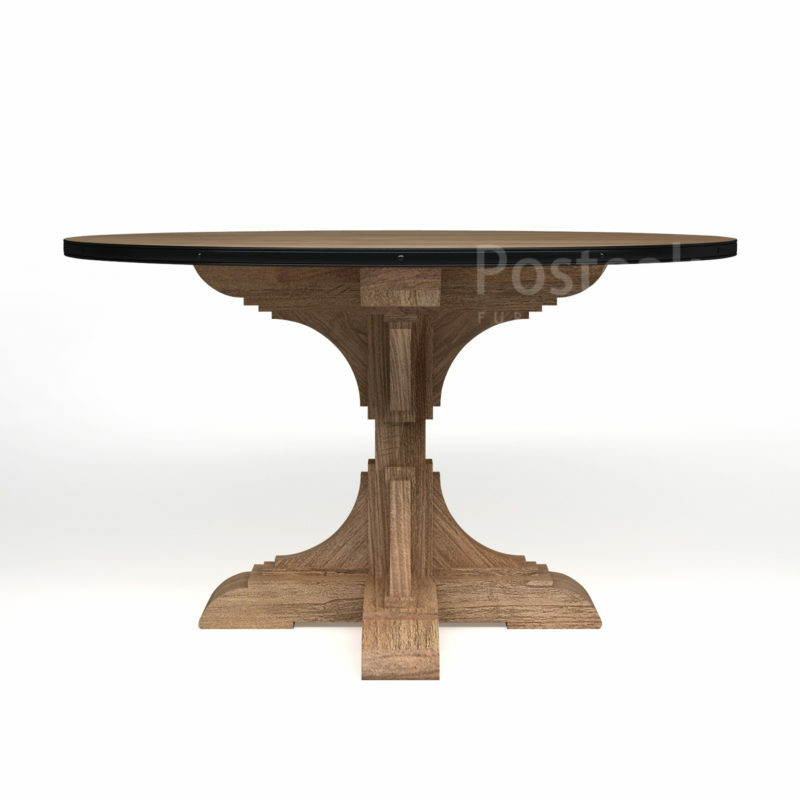 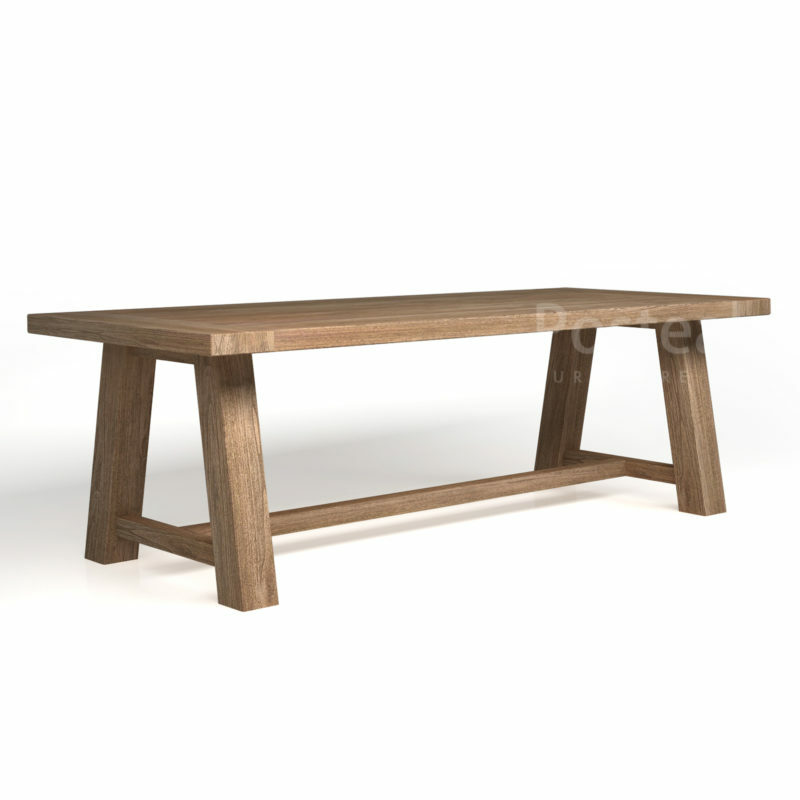 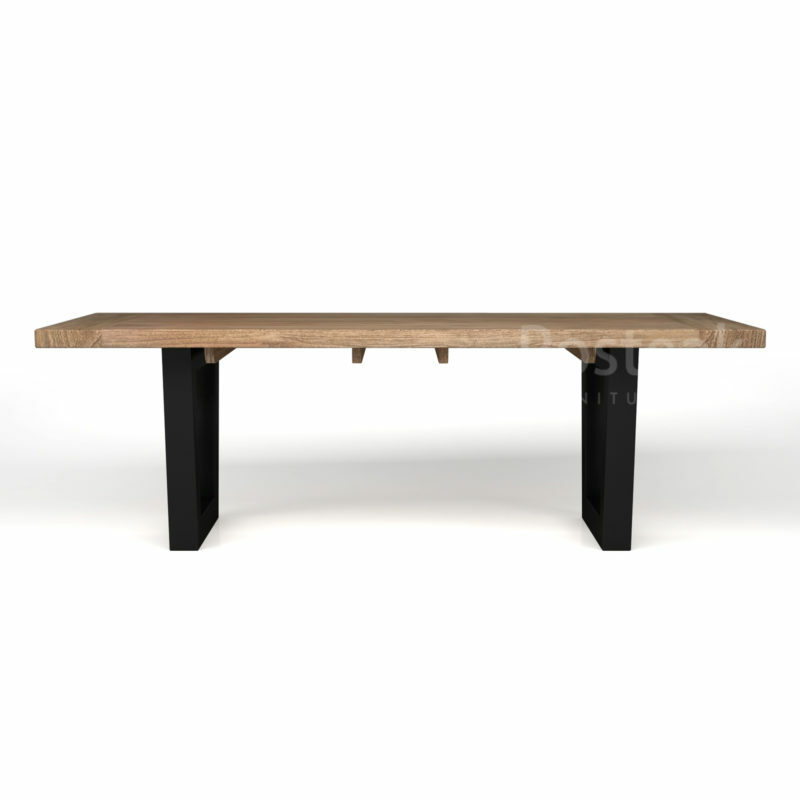 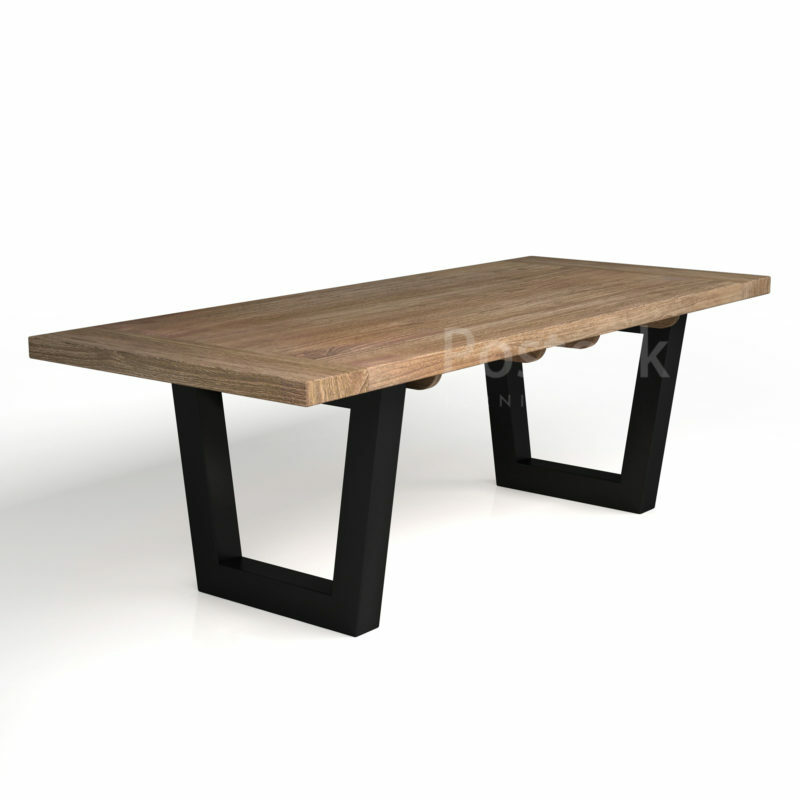 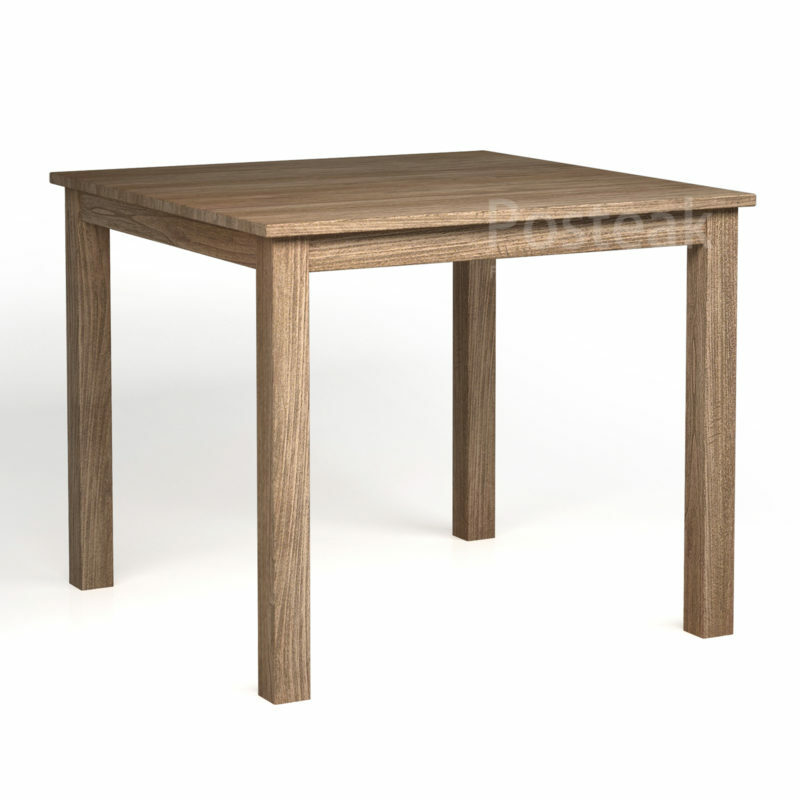 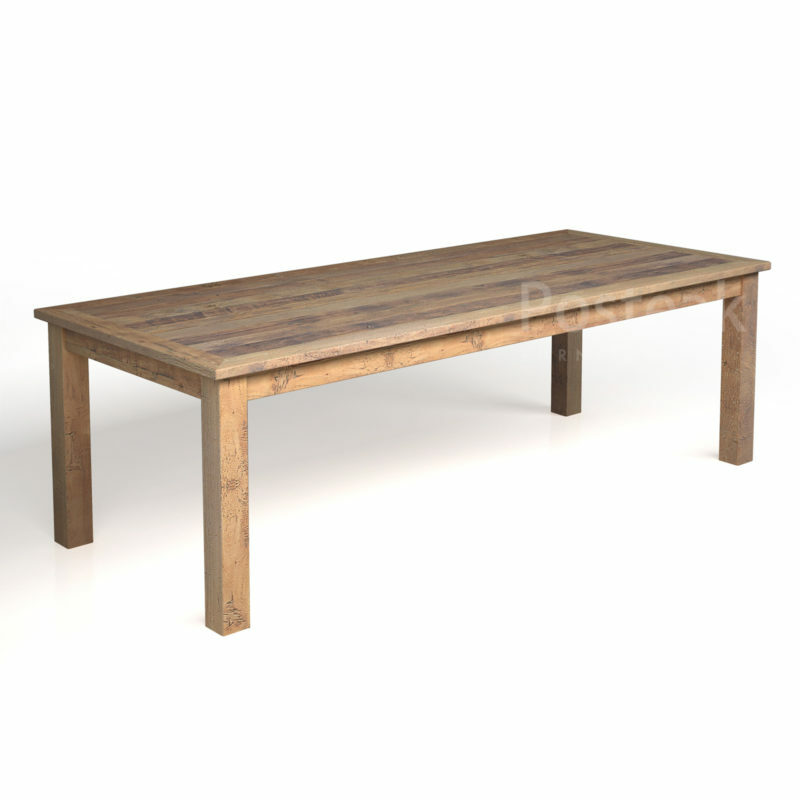 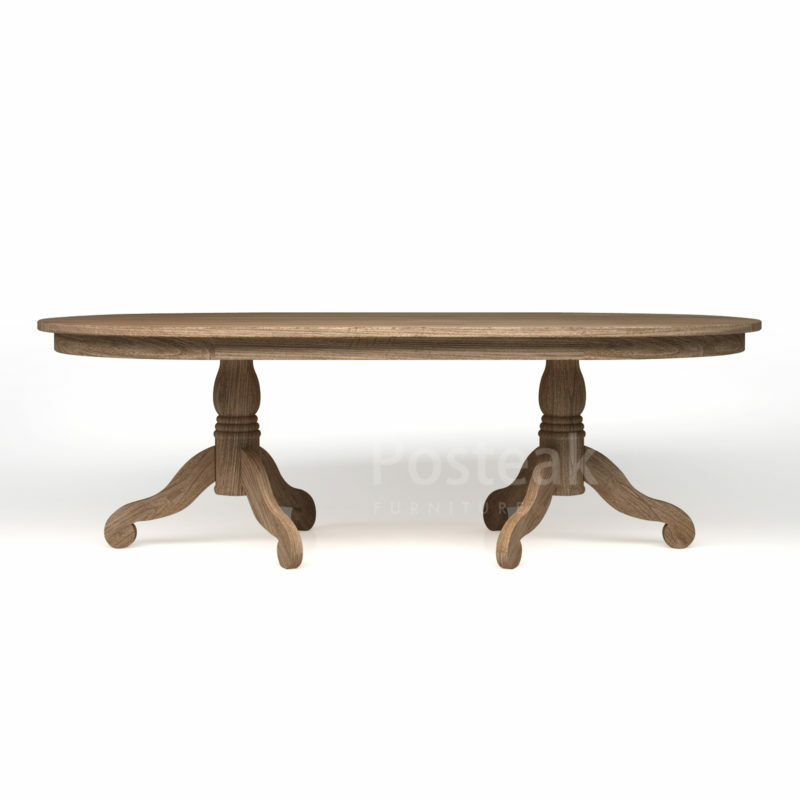 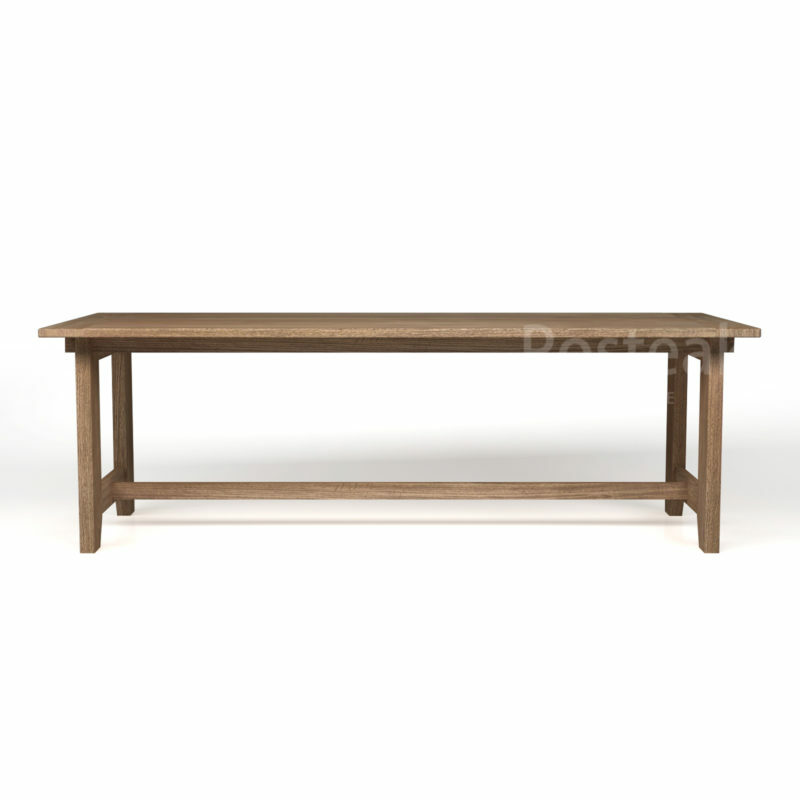 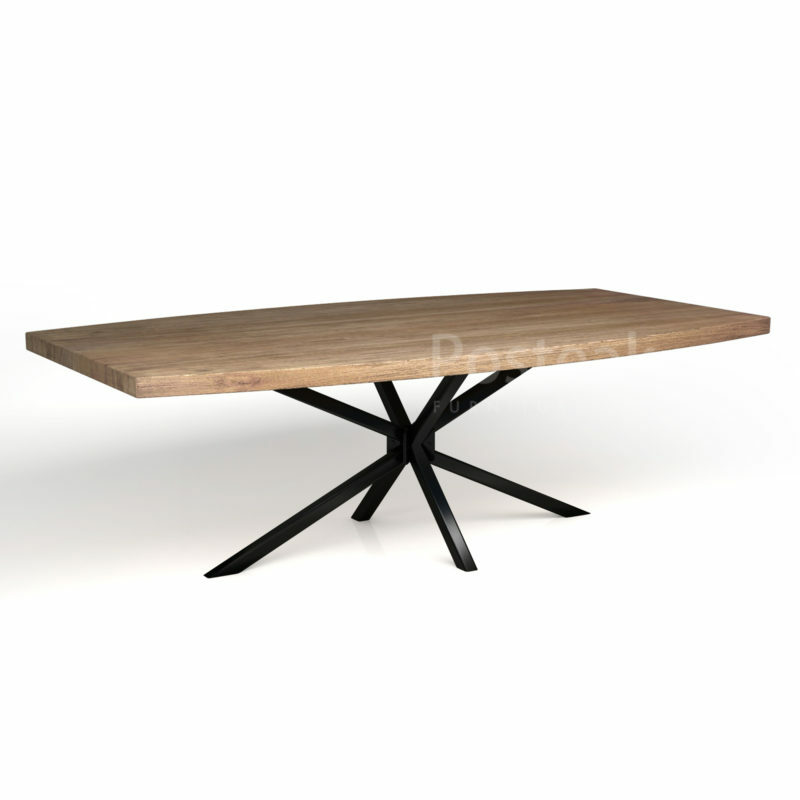 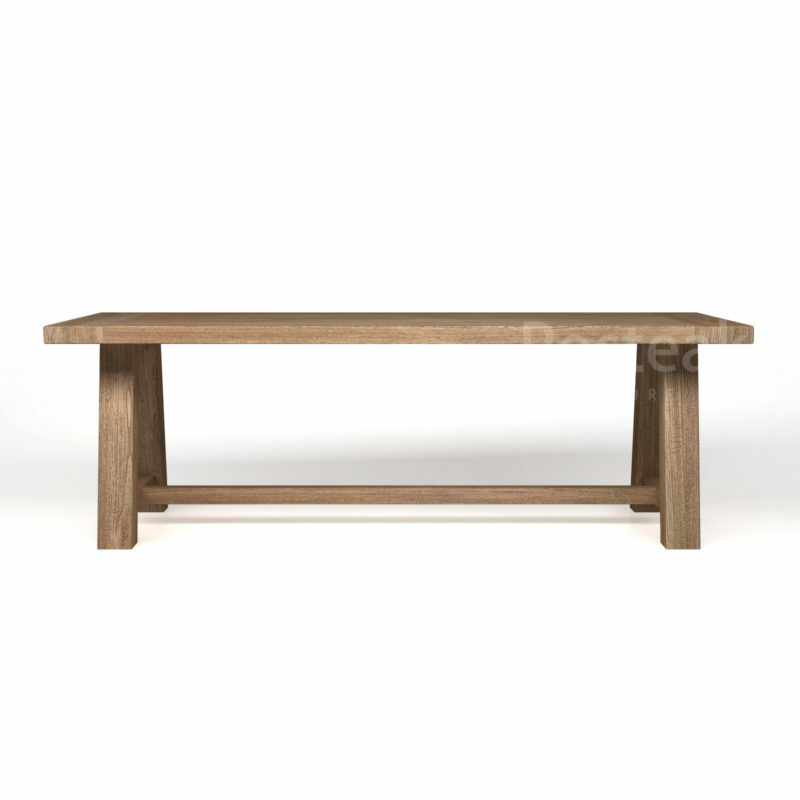 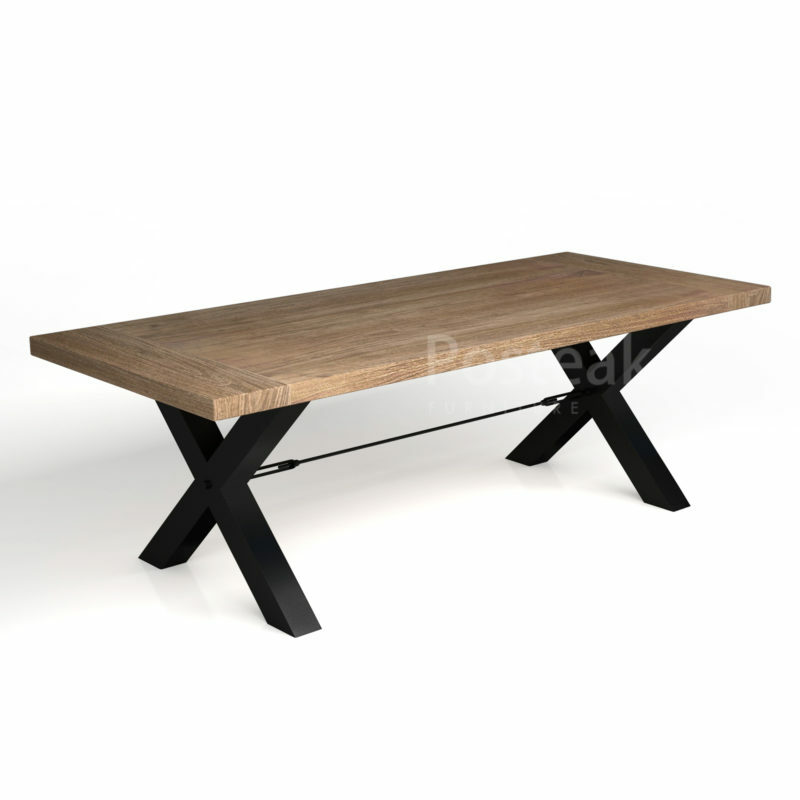 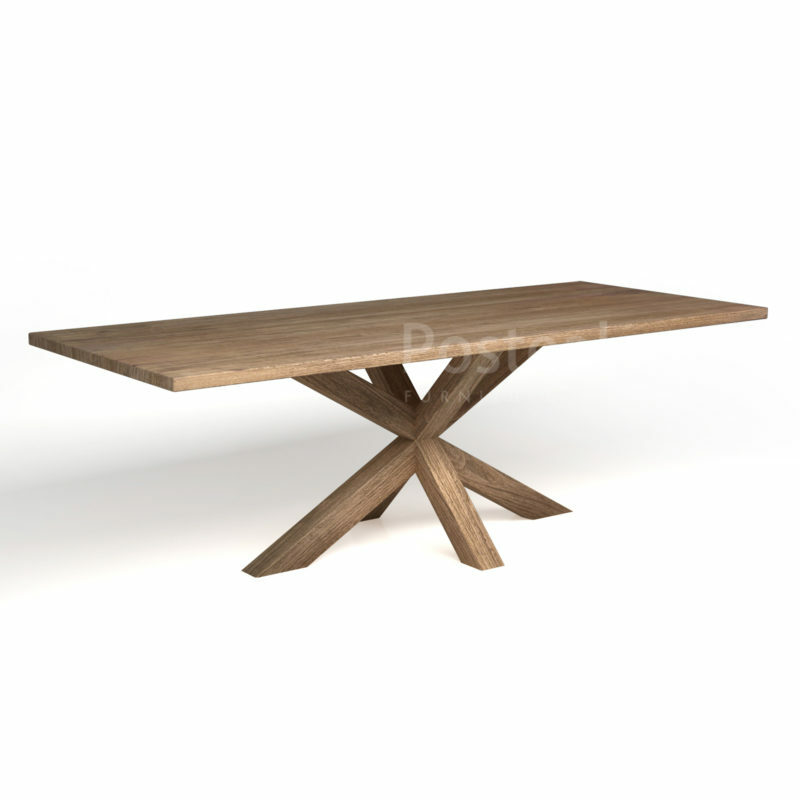 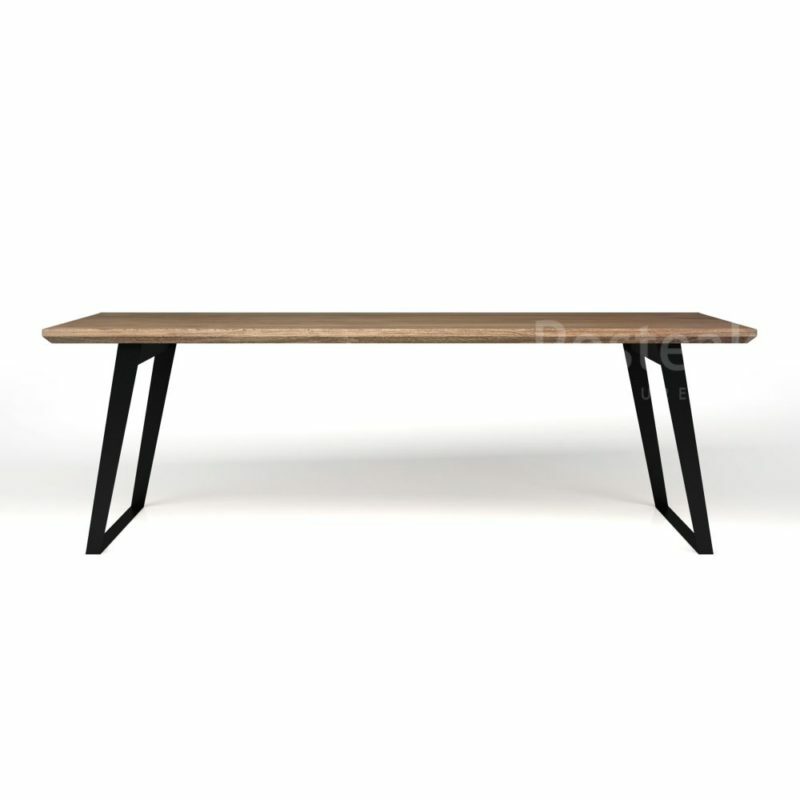 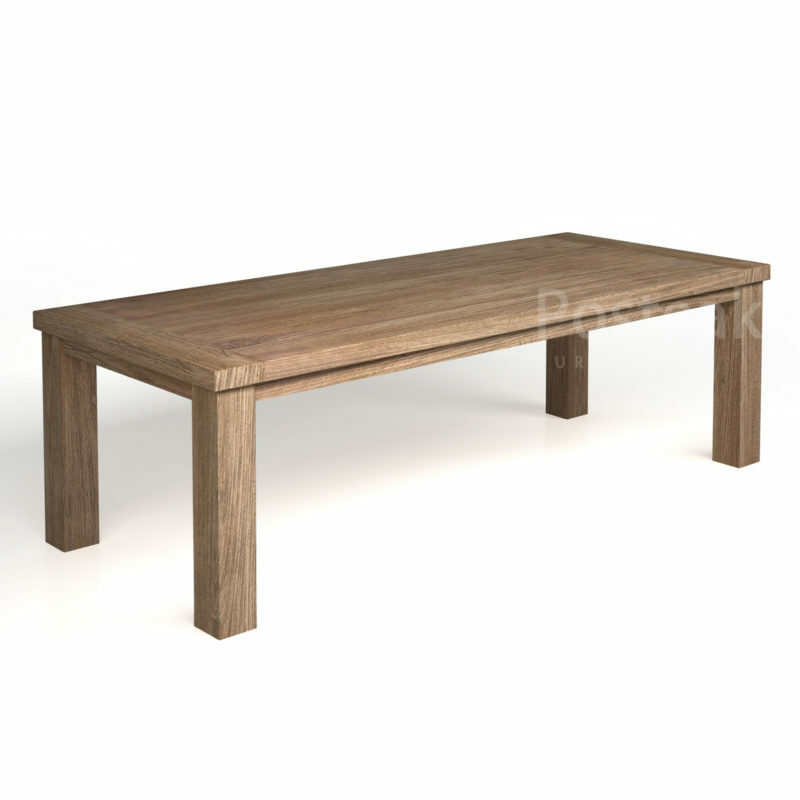 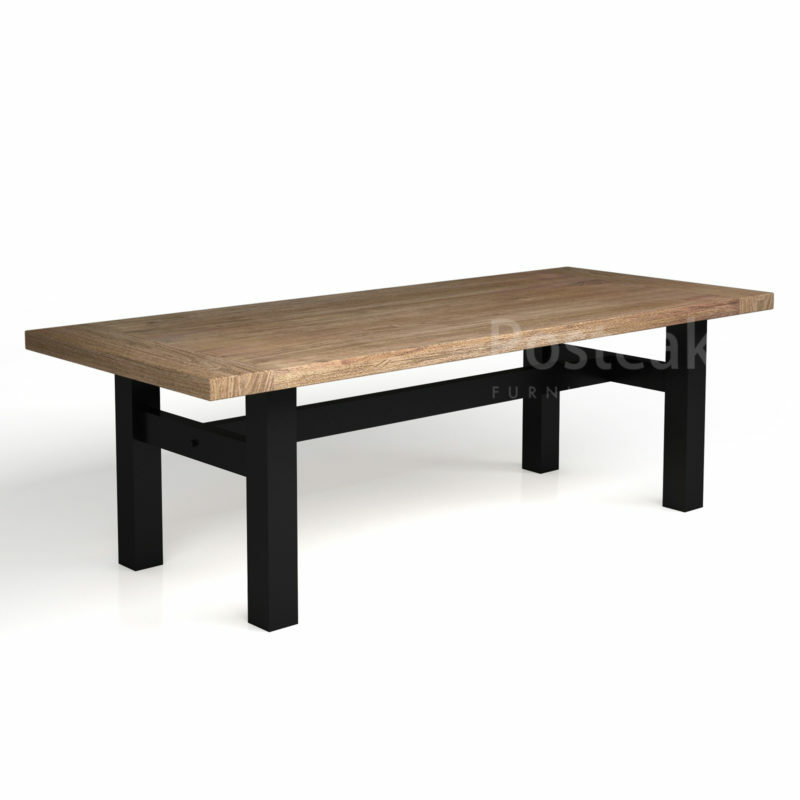 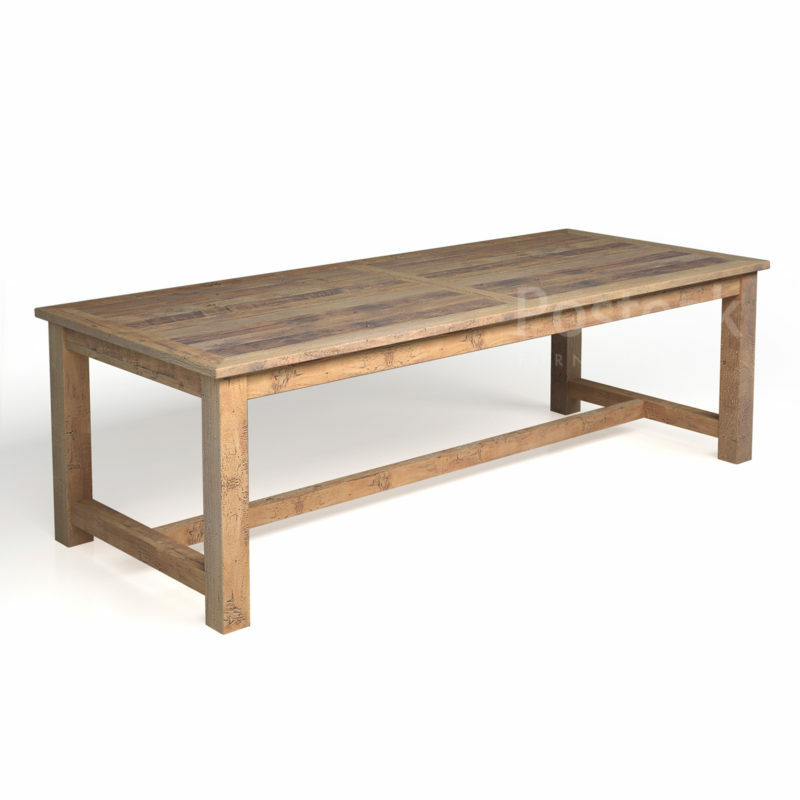 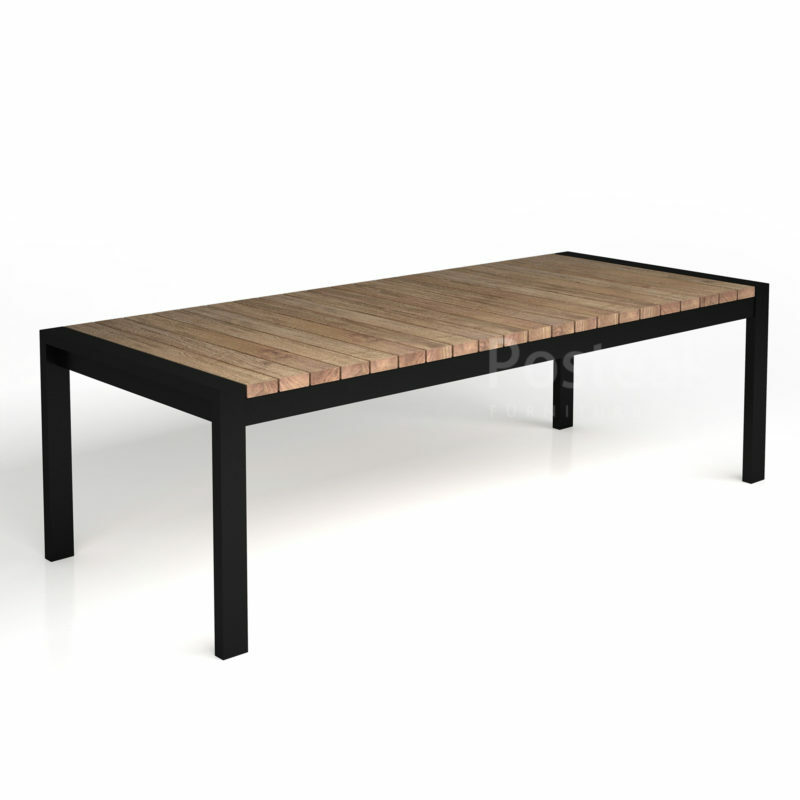 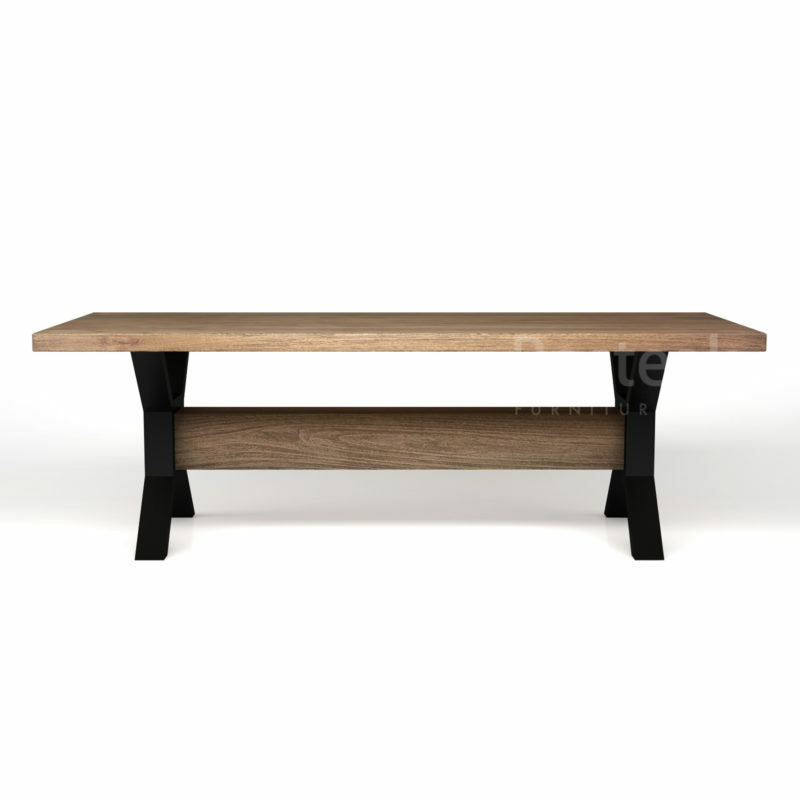 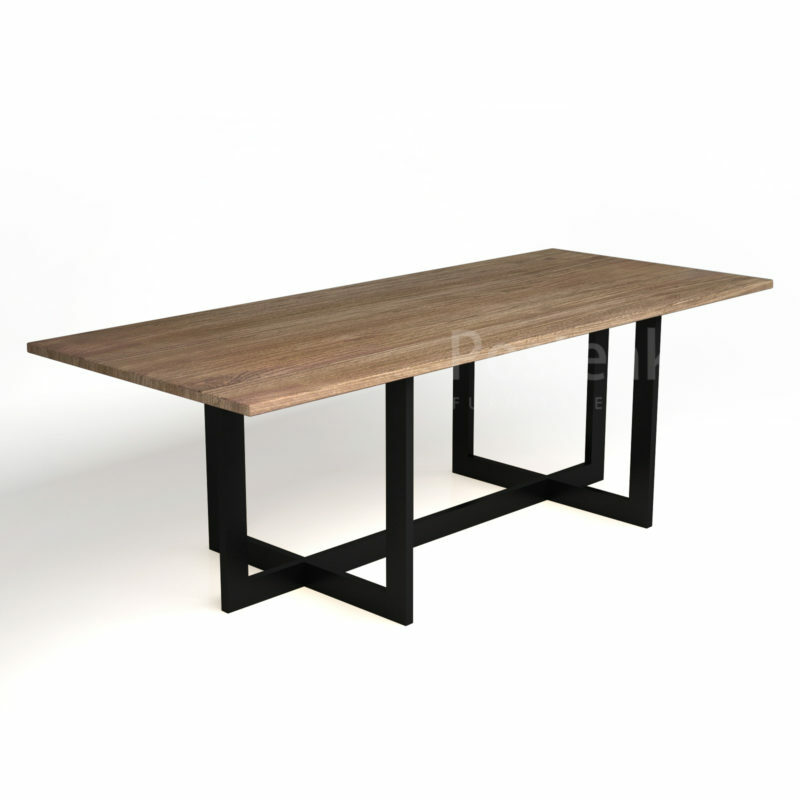 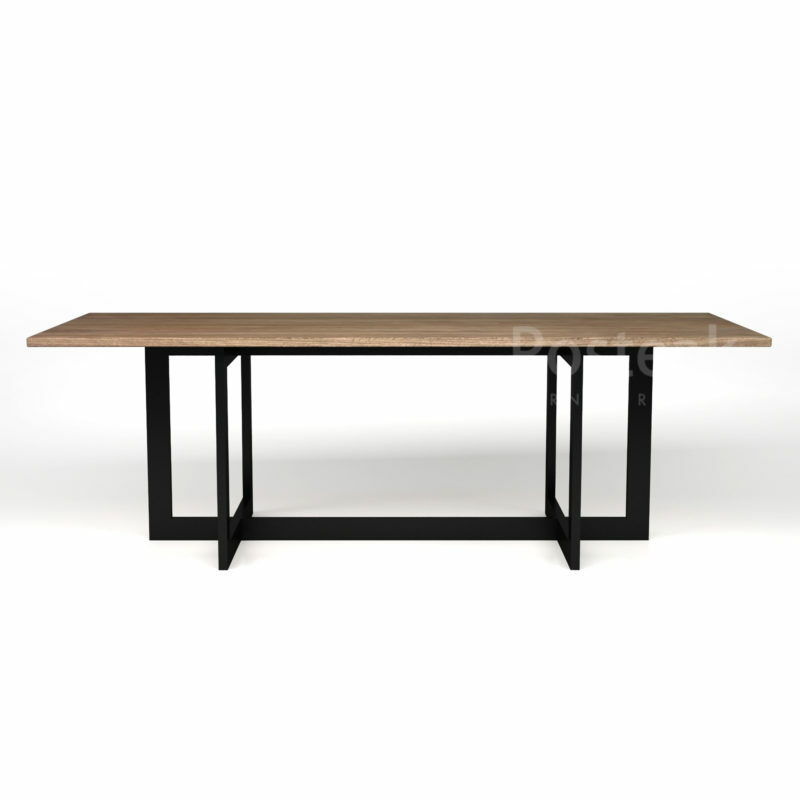 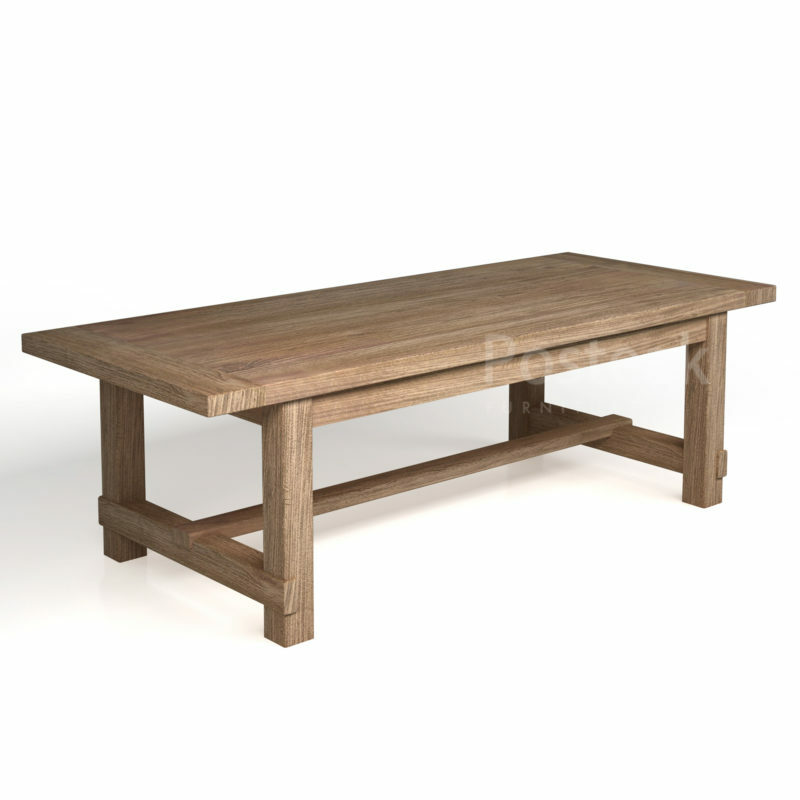 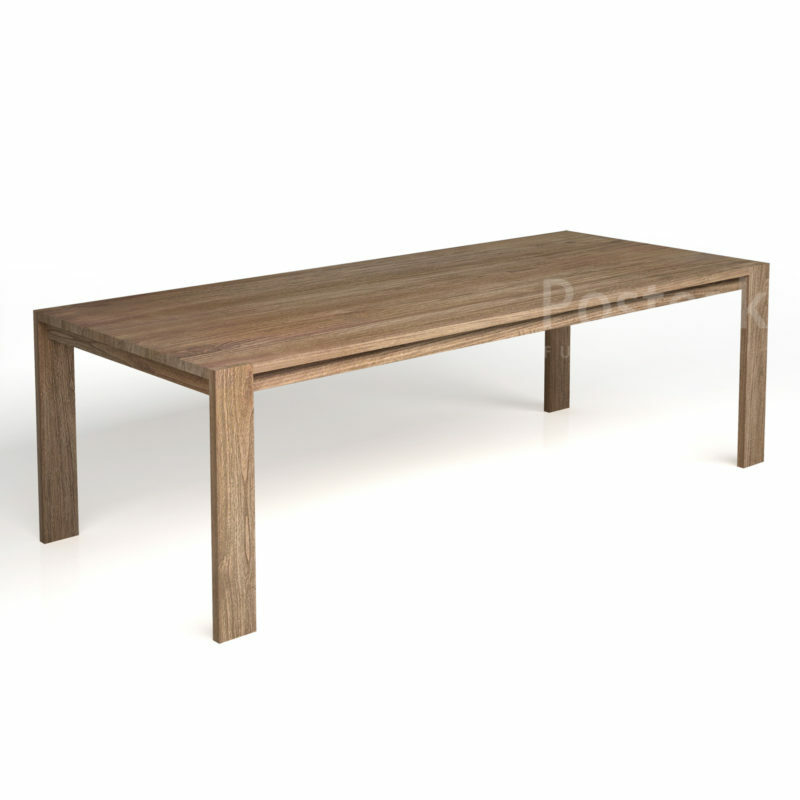 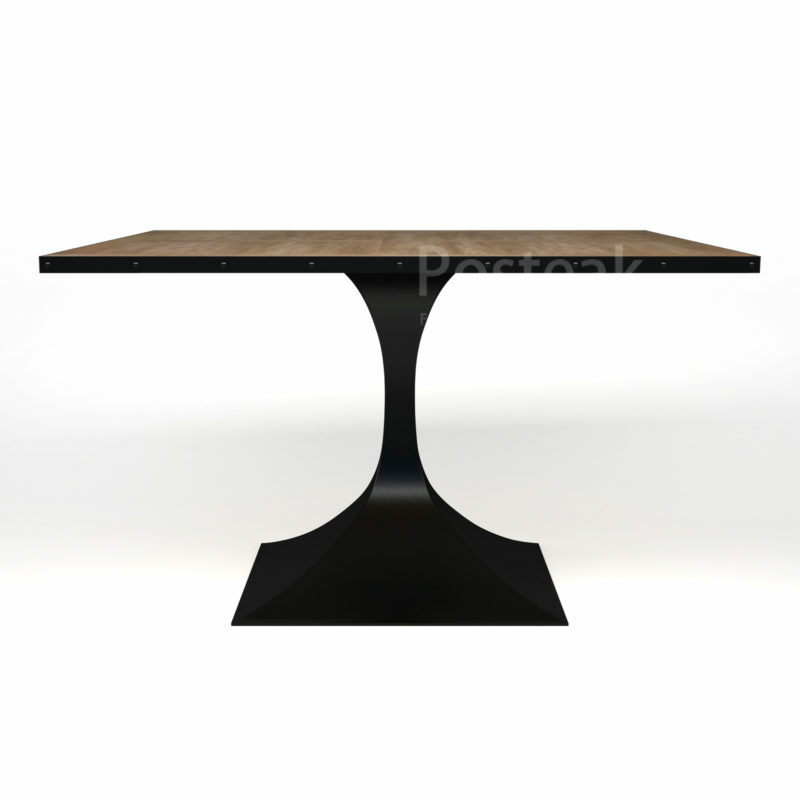 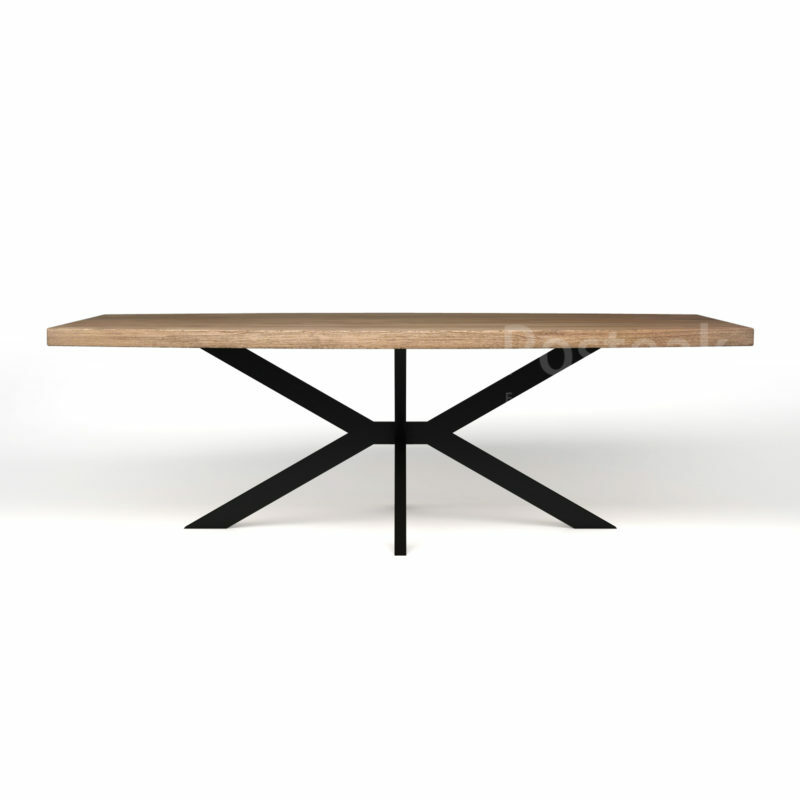 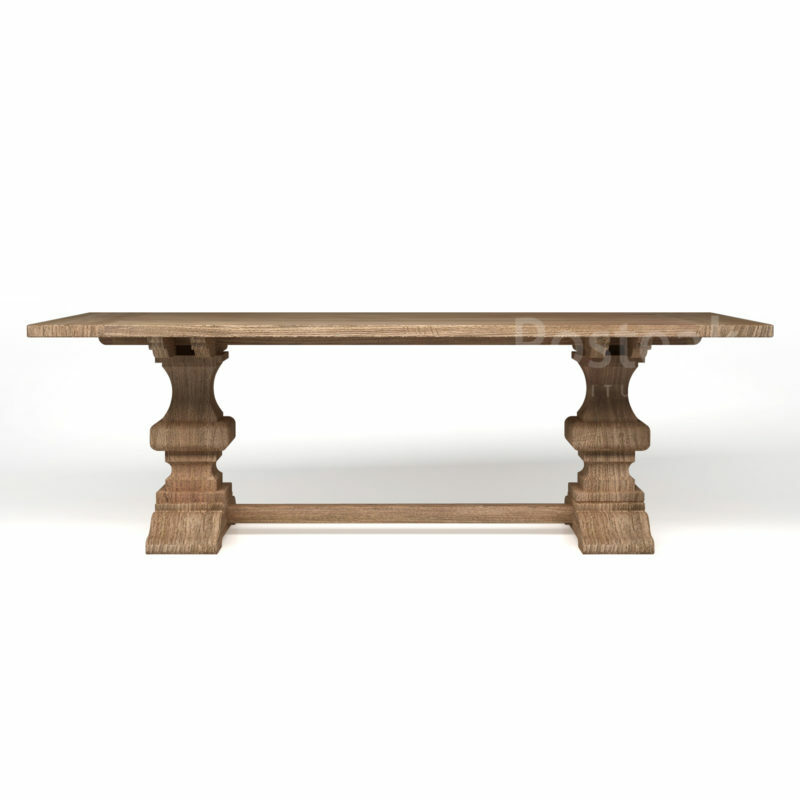 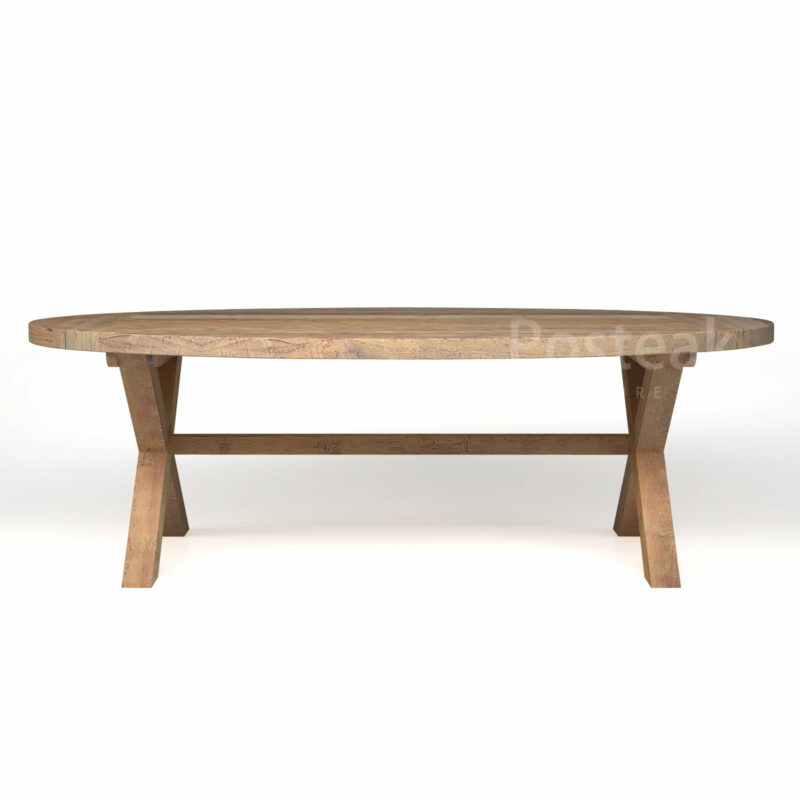 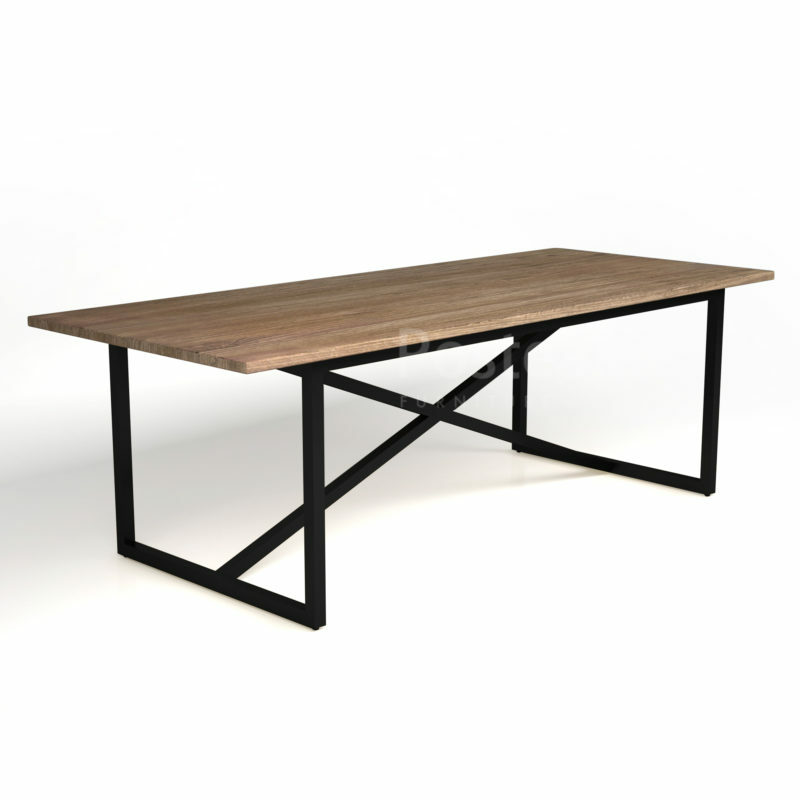 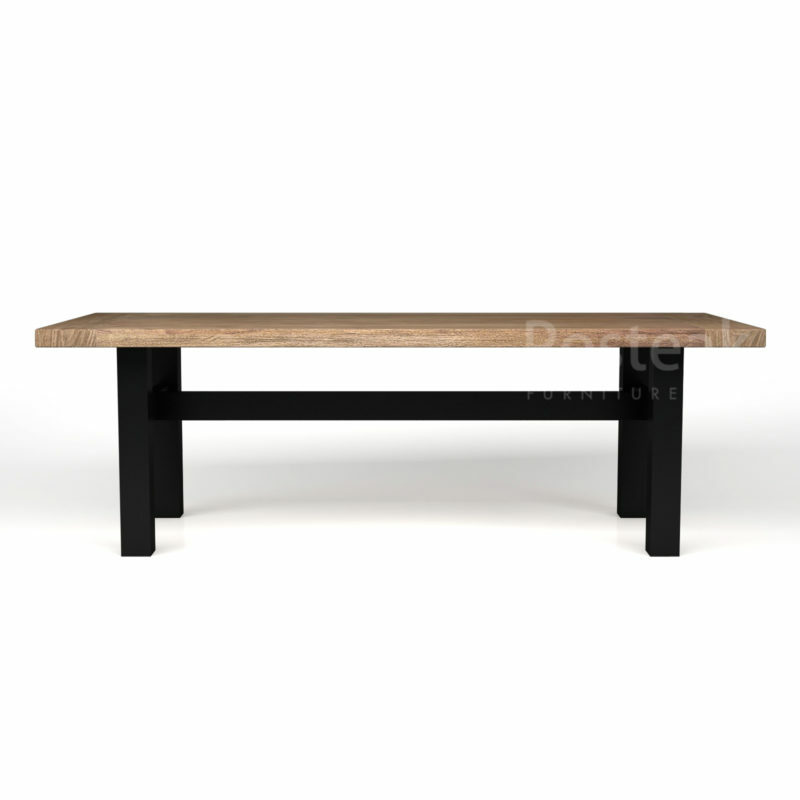 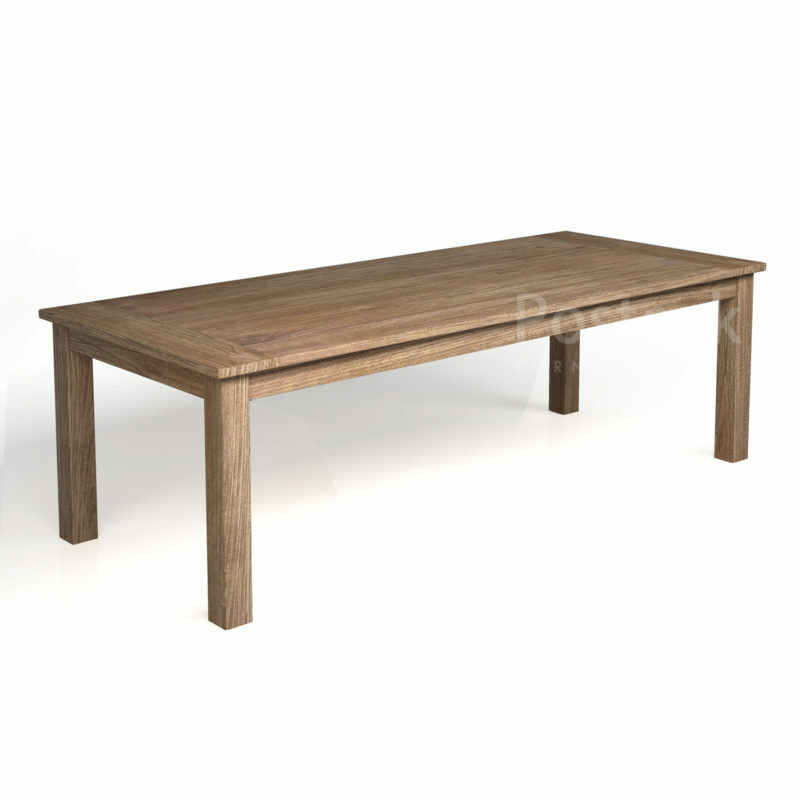 Table is essential furniture goods that must be having extraordinary quality for long-lasting use. 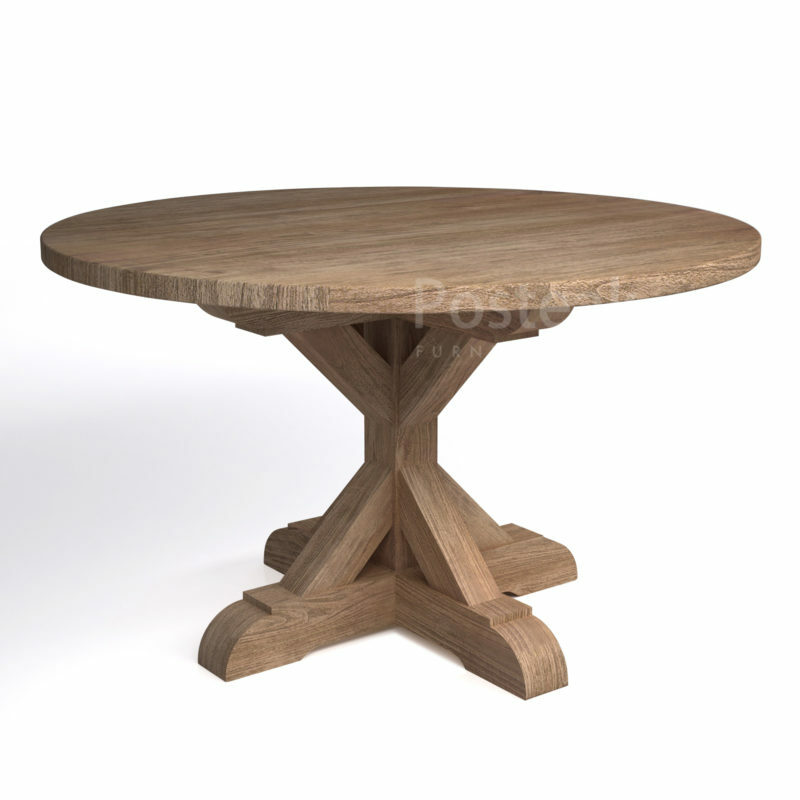 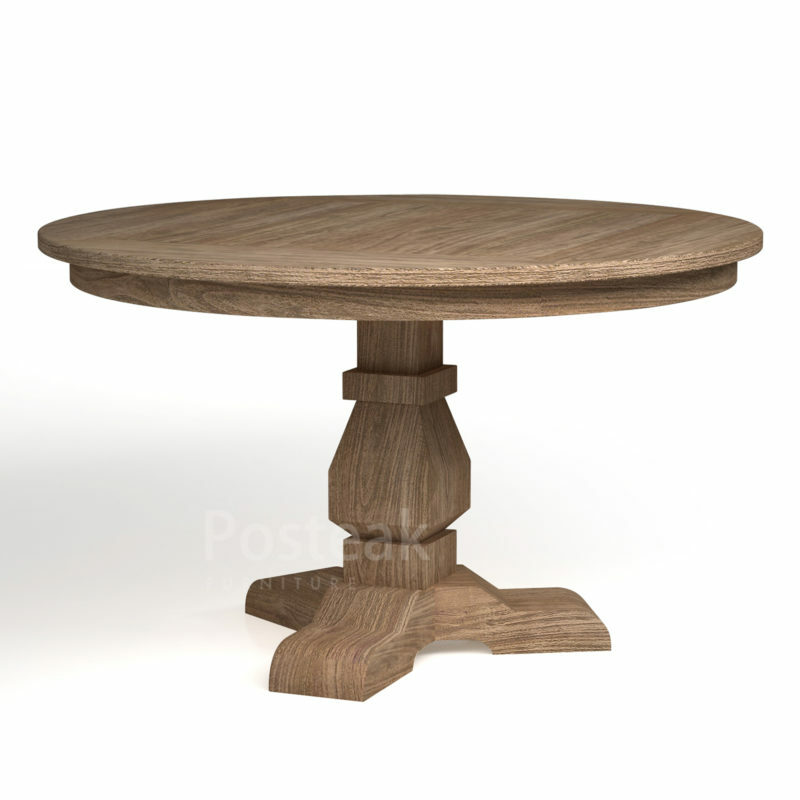 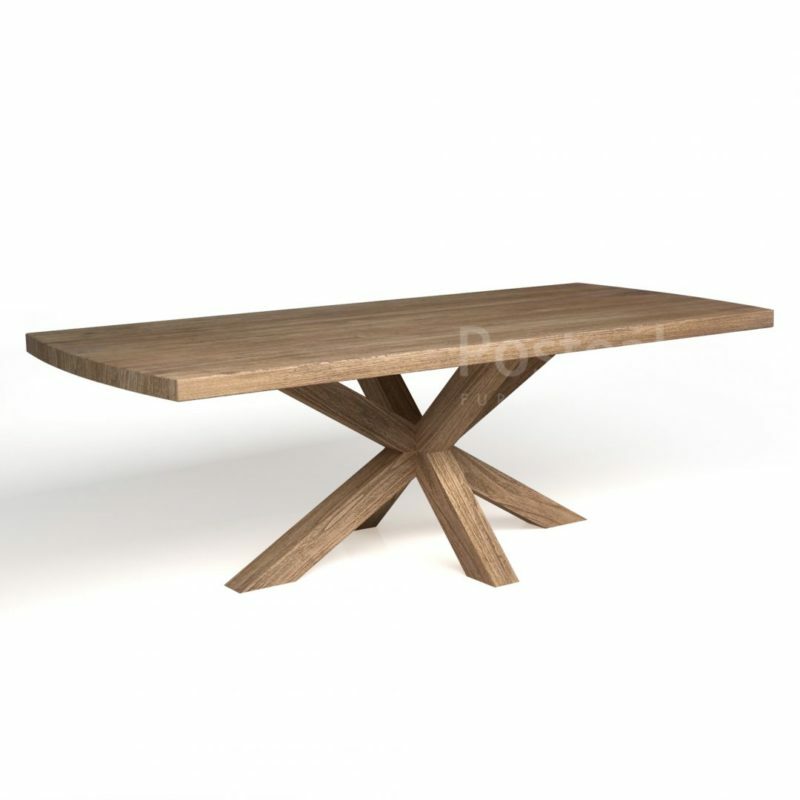 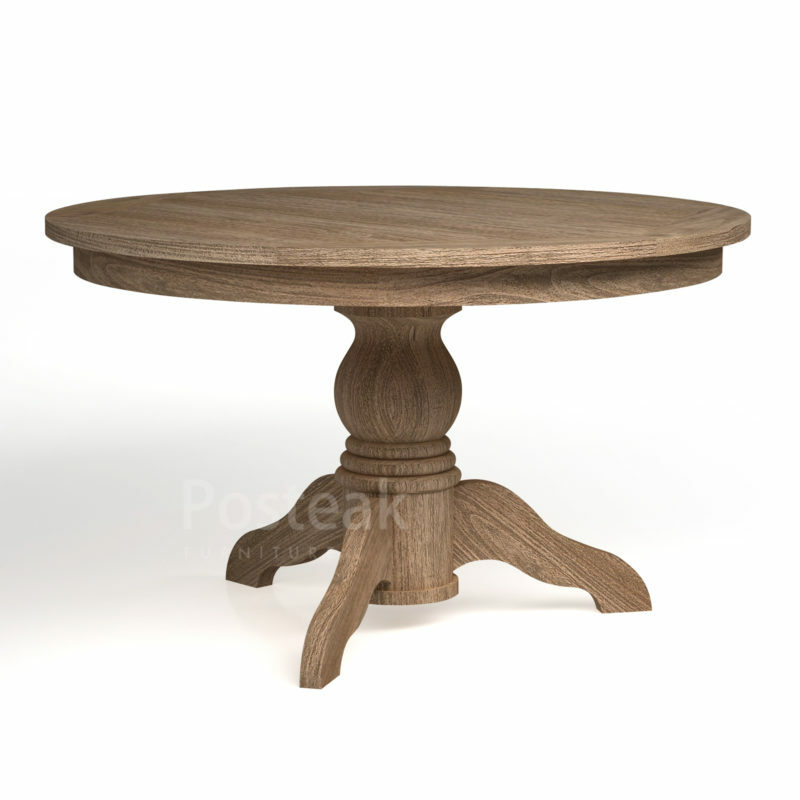 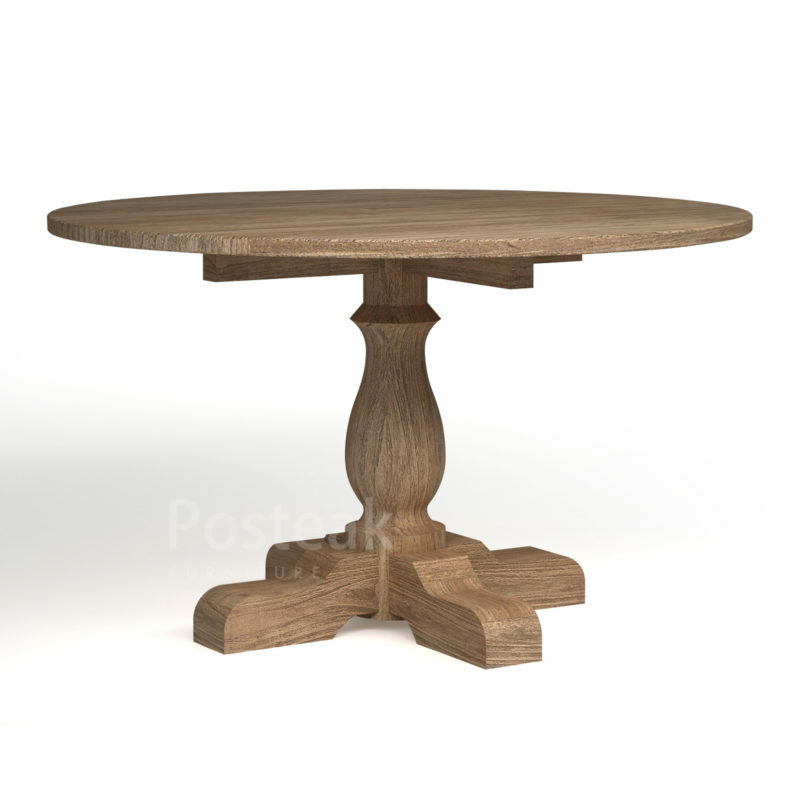 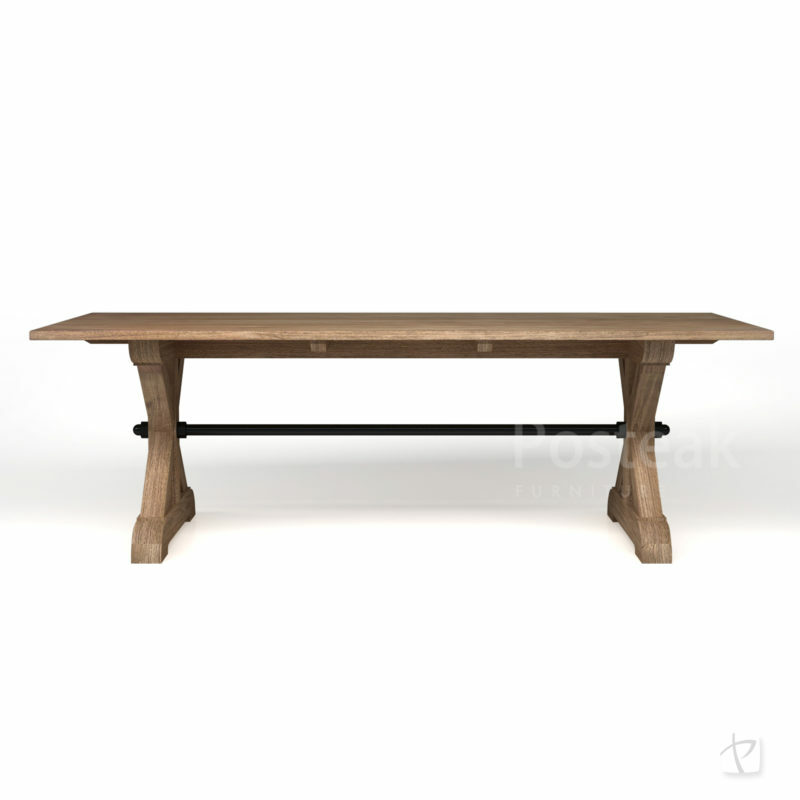 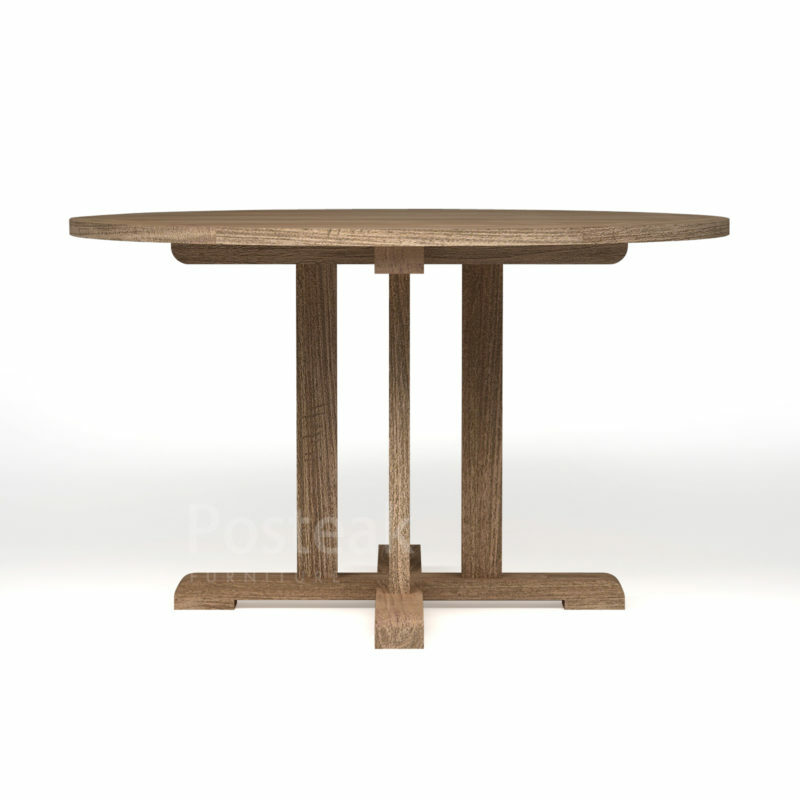 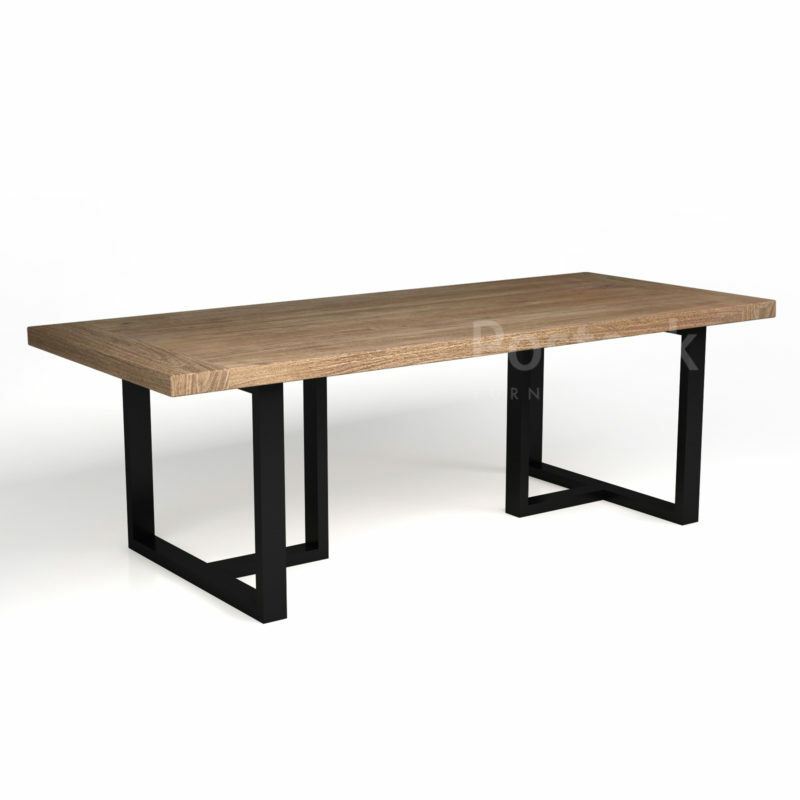 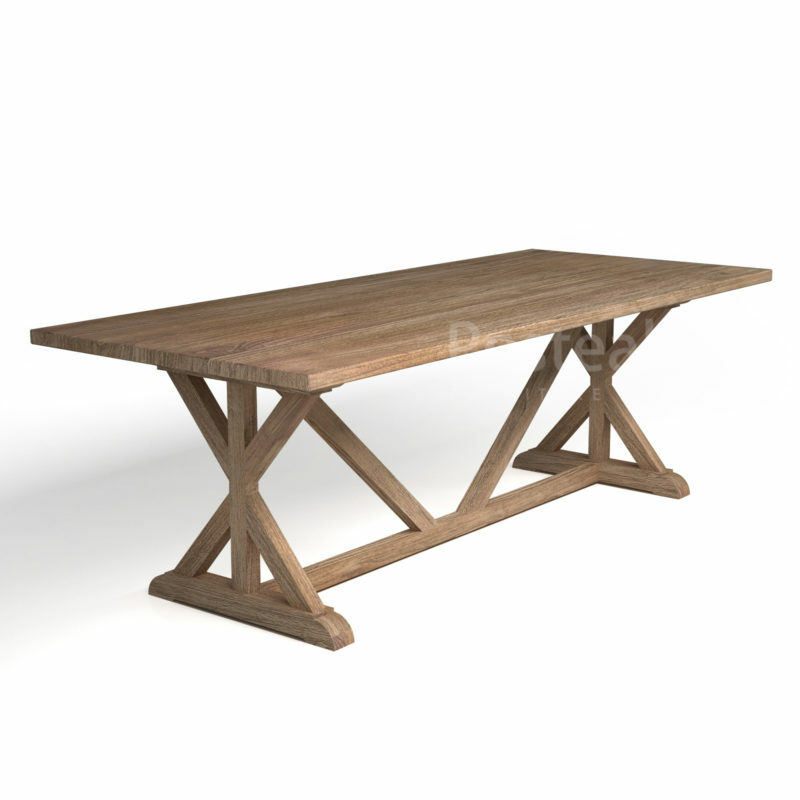 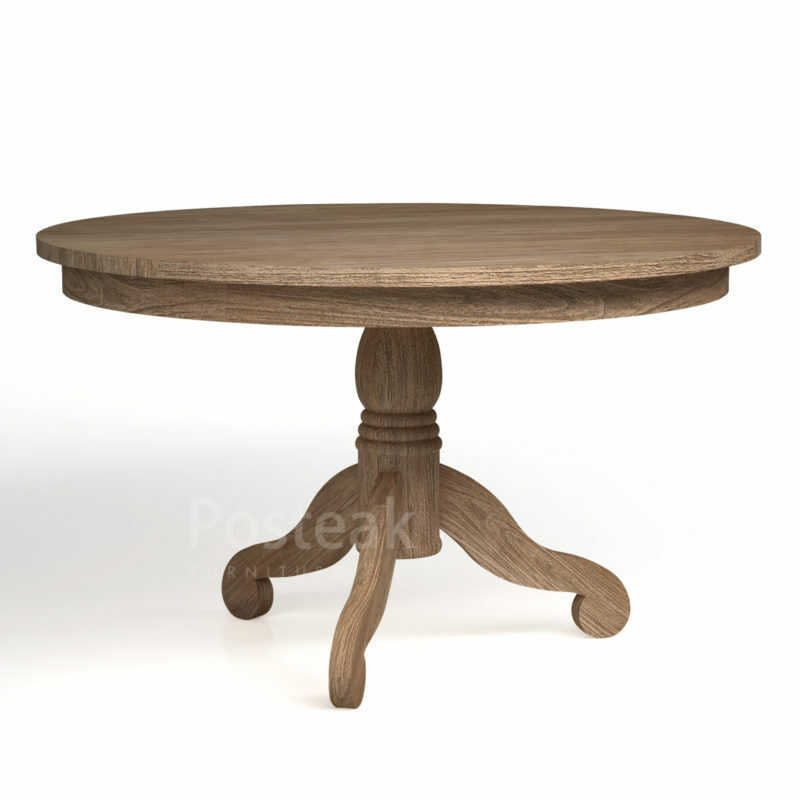 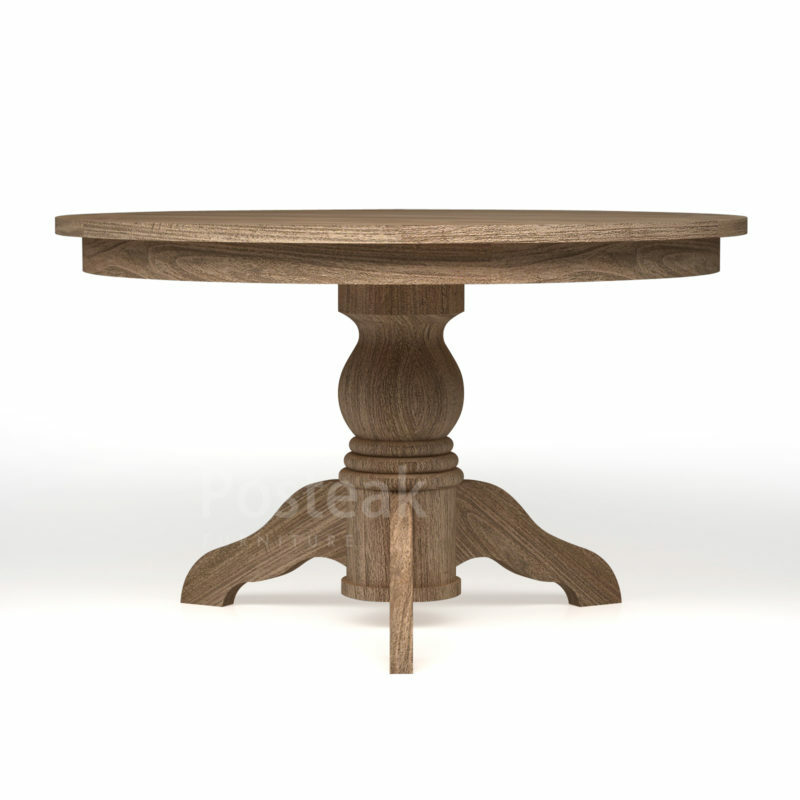 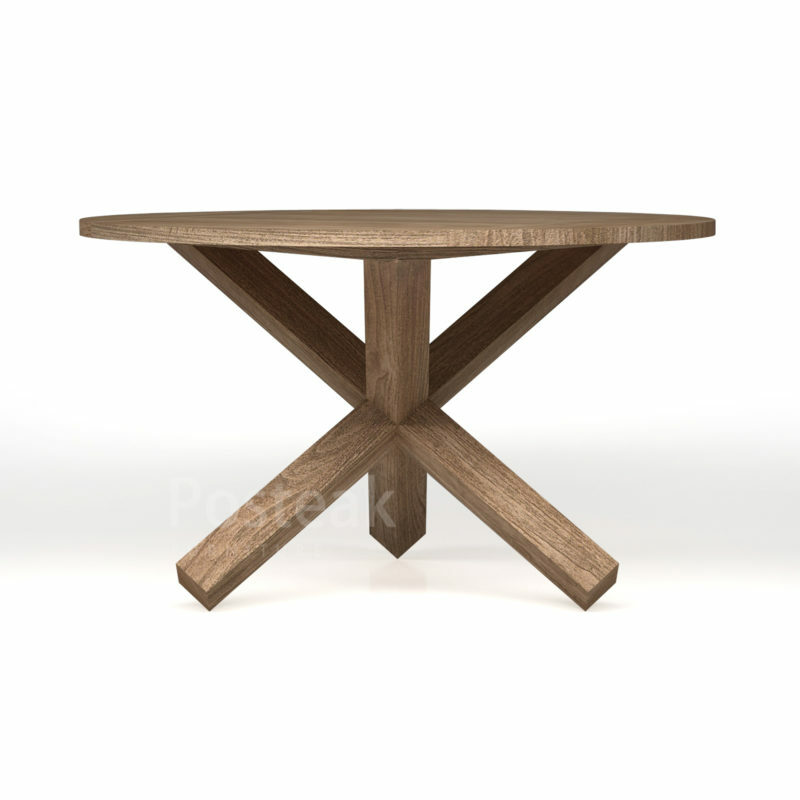 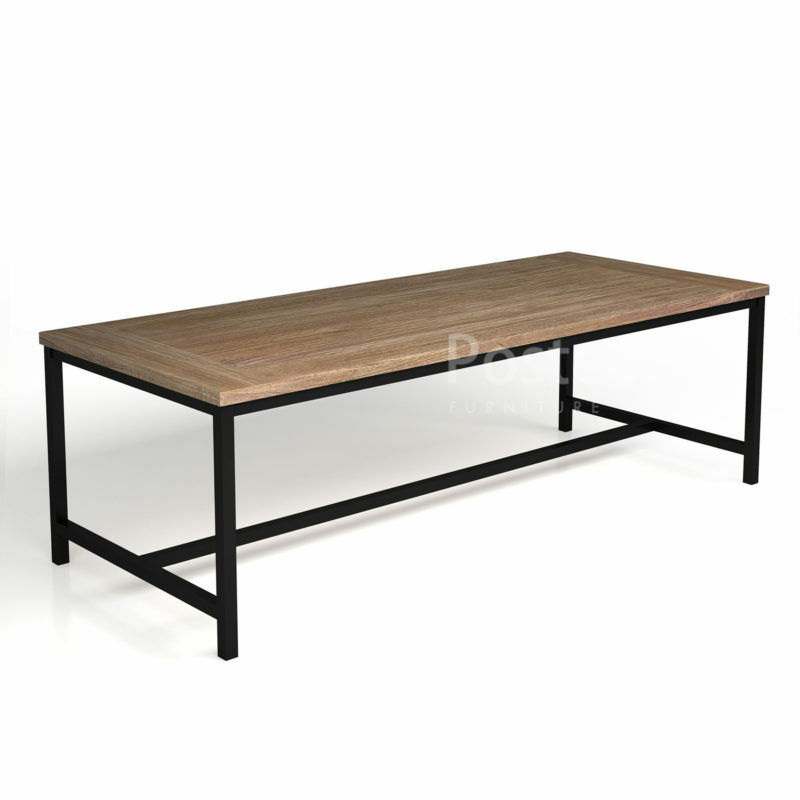 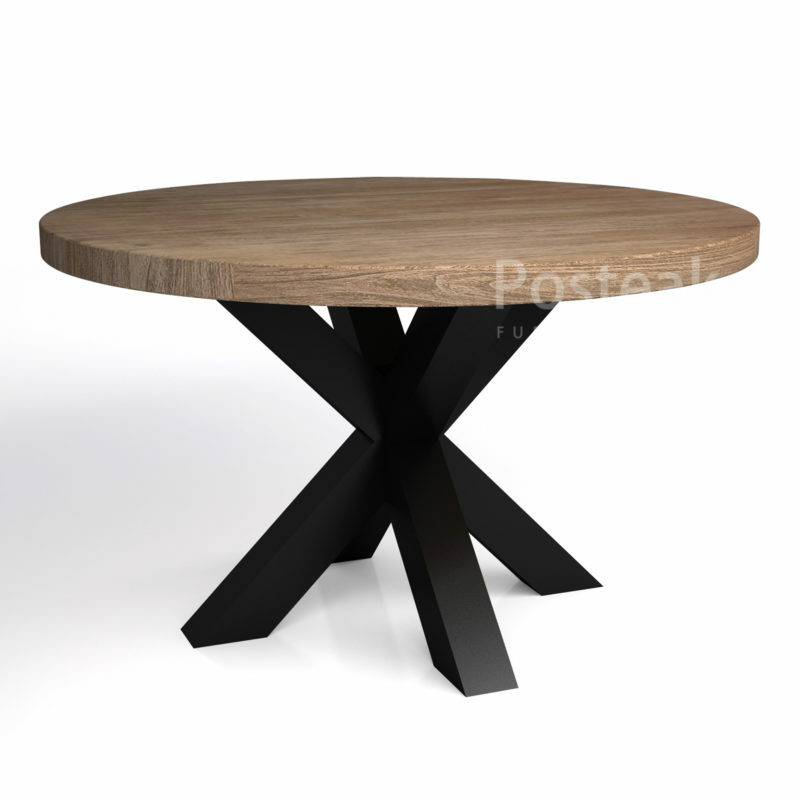 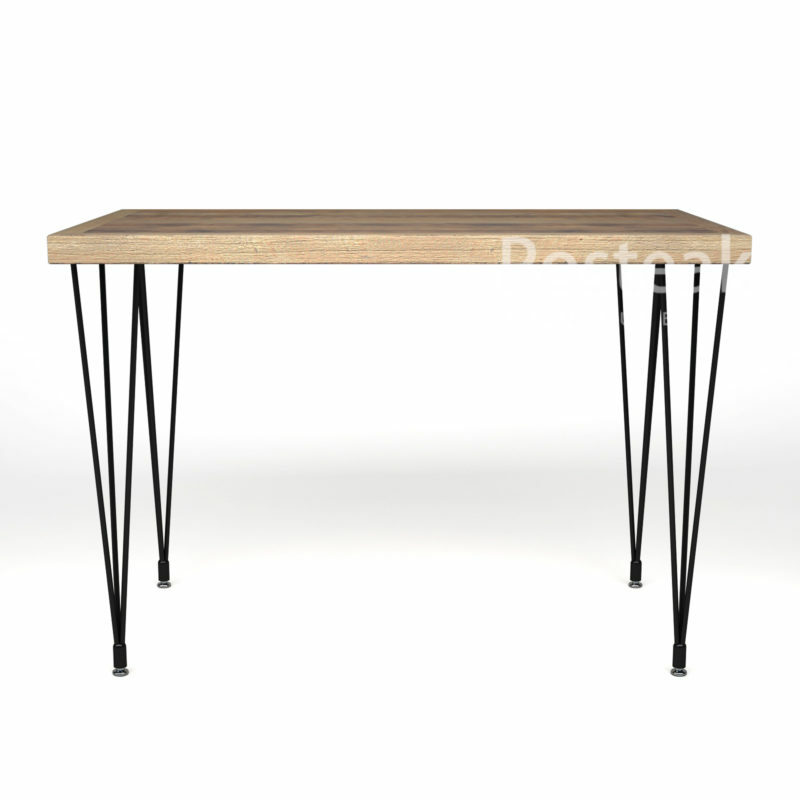 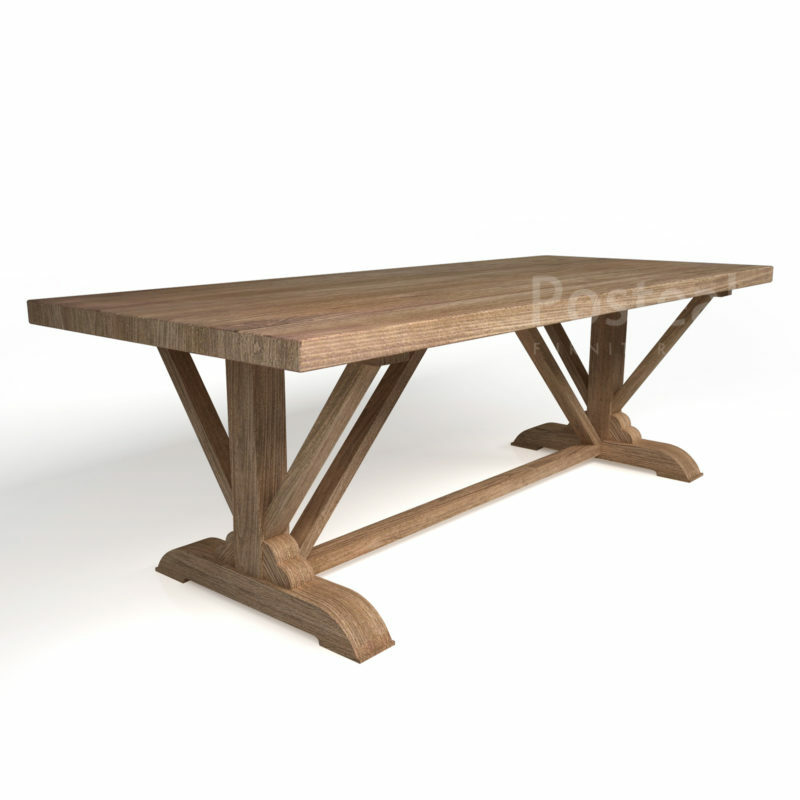 Since 1997 our former developing high-quality process and finishing of solid wood tables in order to supply remarkable tables product for the market. 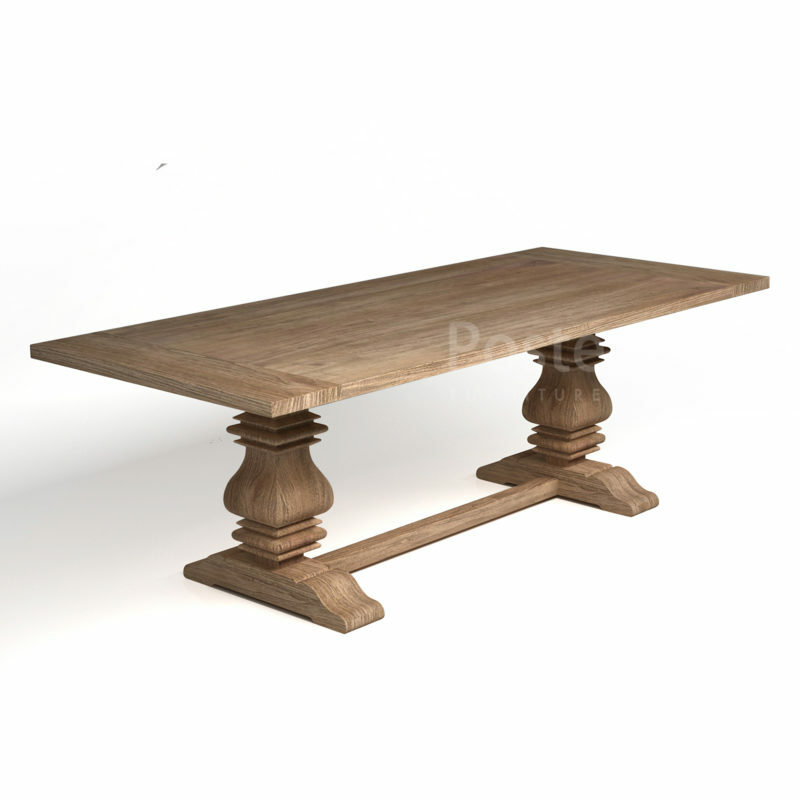 A lot of models and combination for any styles of home design. 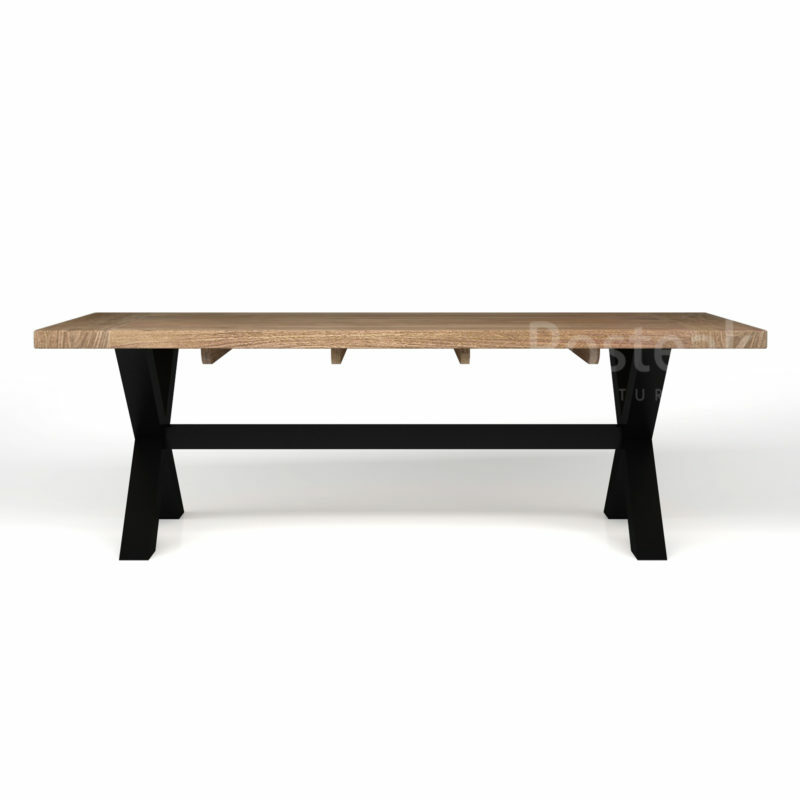 We manufactured trough detailed process, from choosing the woods/materials until finishing. 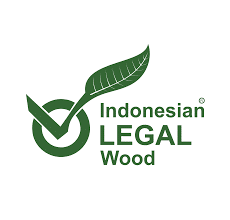 We only choose best quality woods/materials to give the best version of our products. 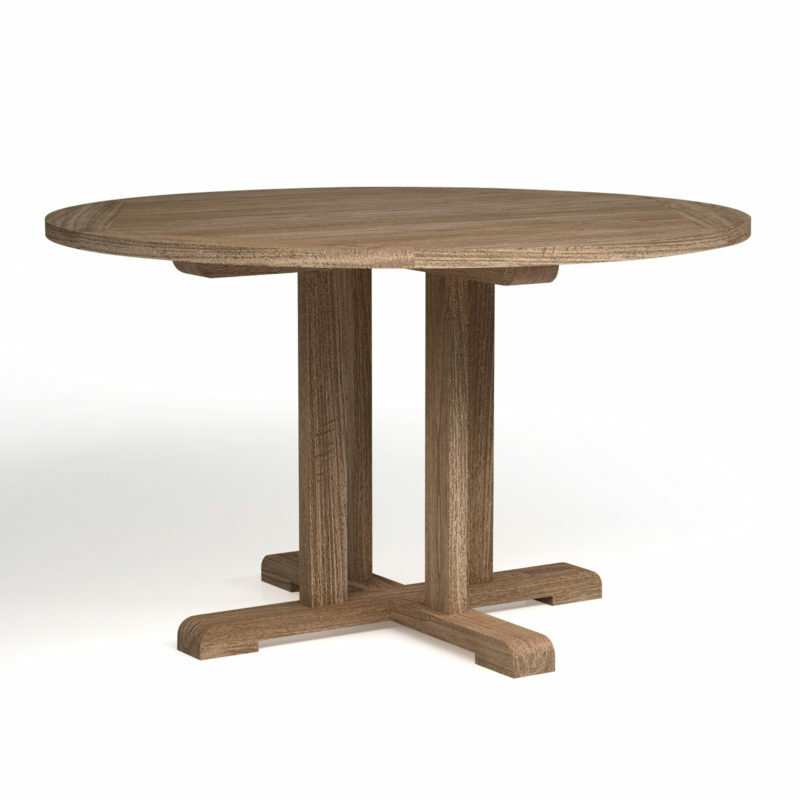 We have a lot of option for the wood, combination/models, and colour finishing. 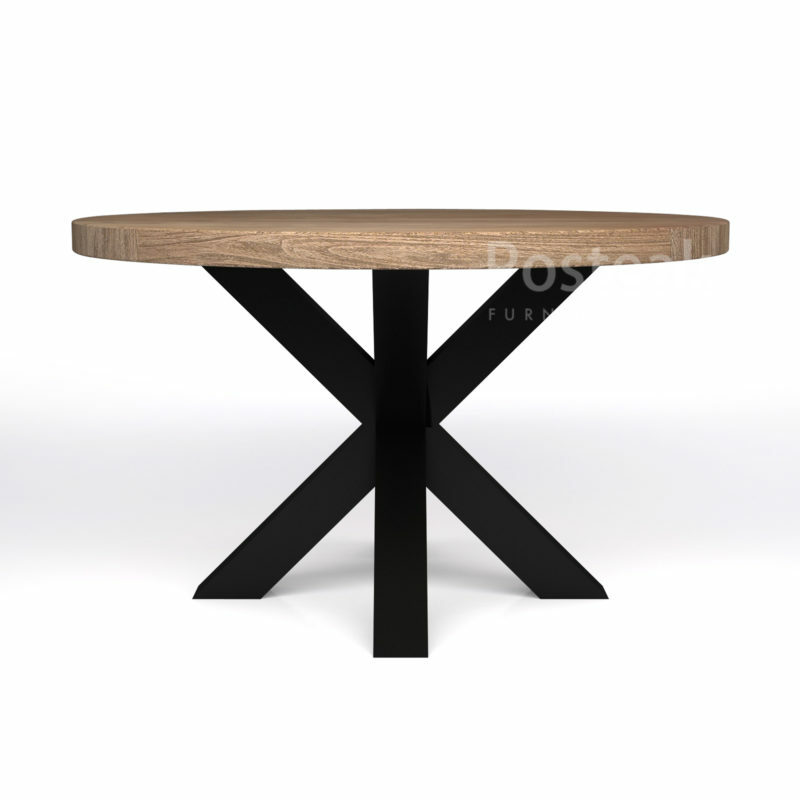 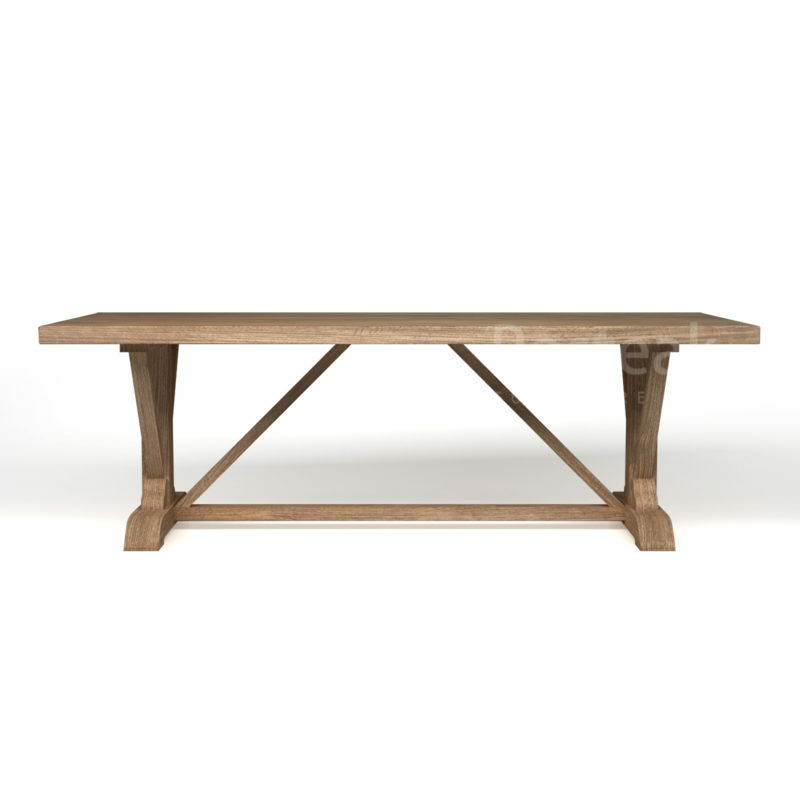 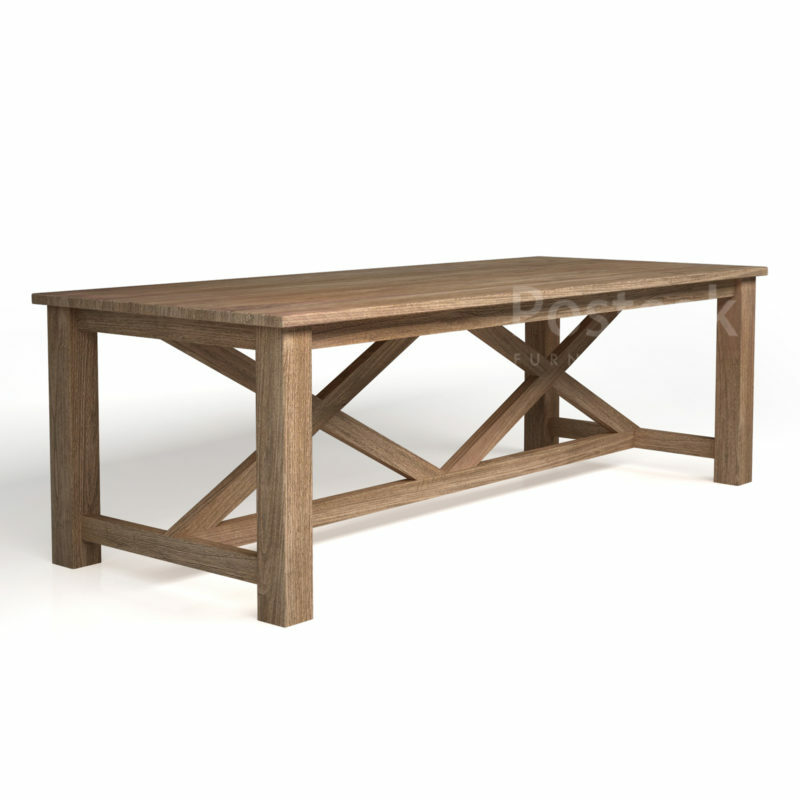 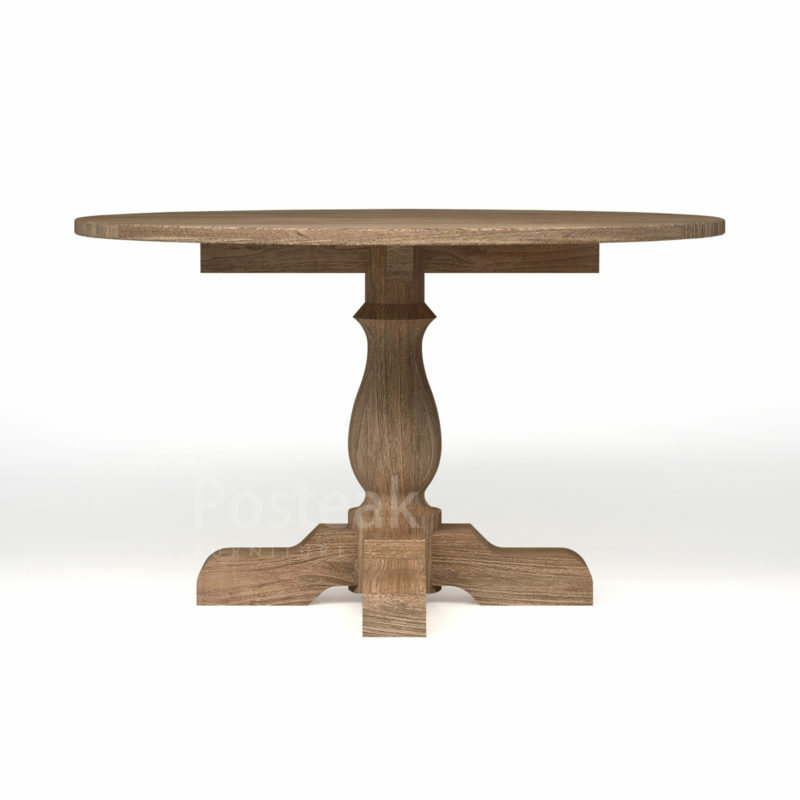 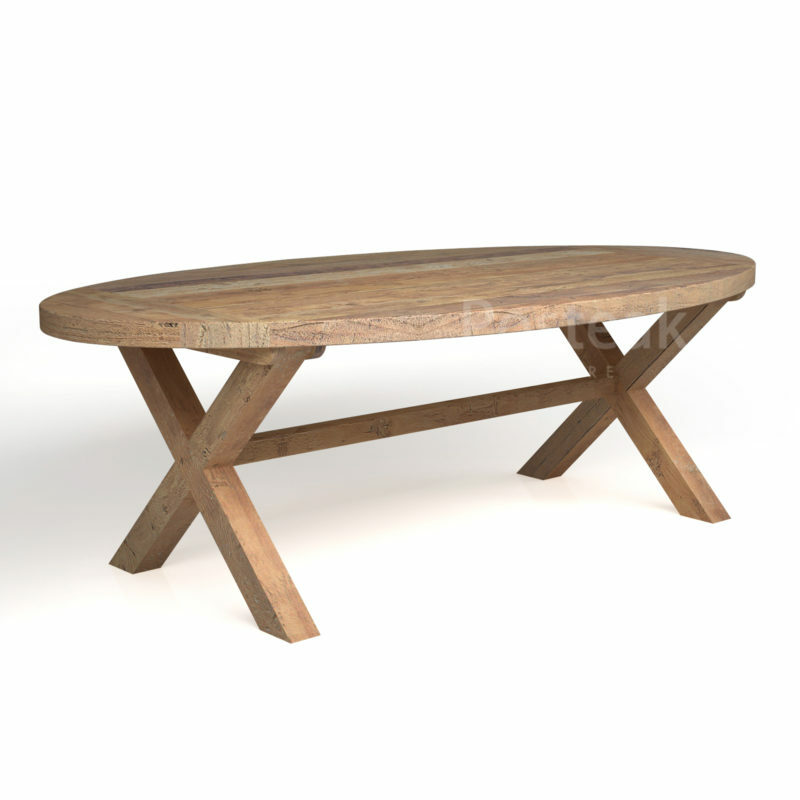 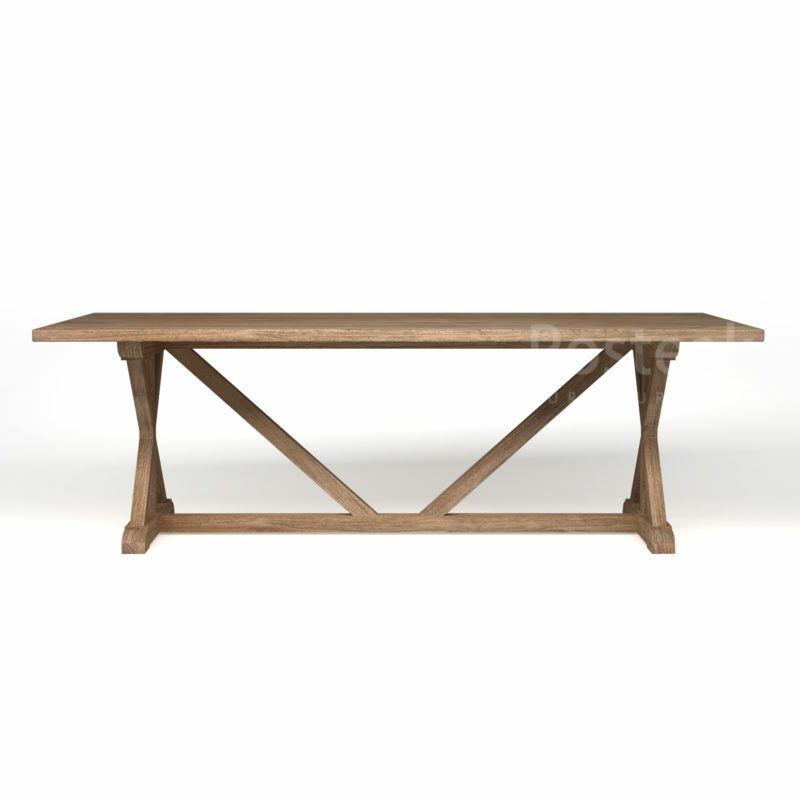 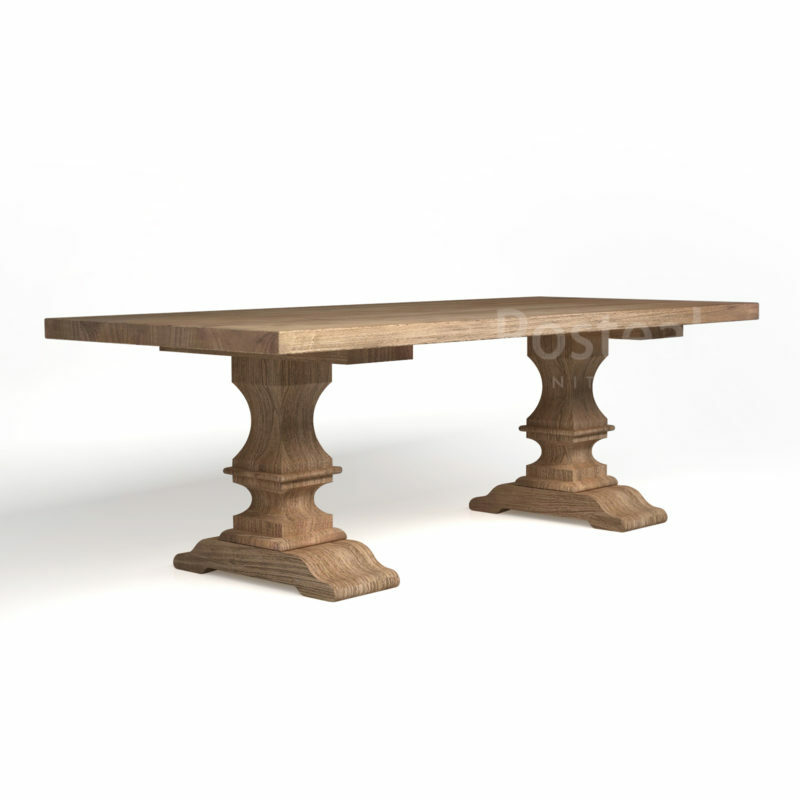 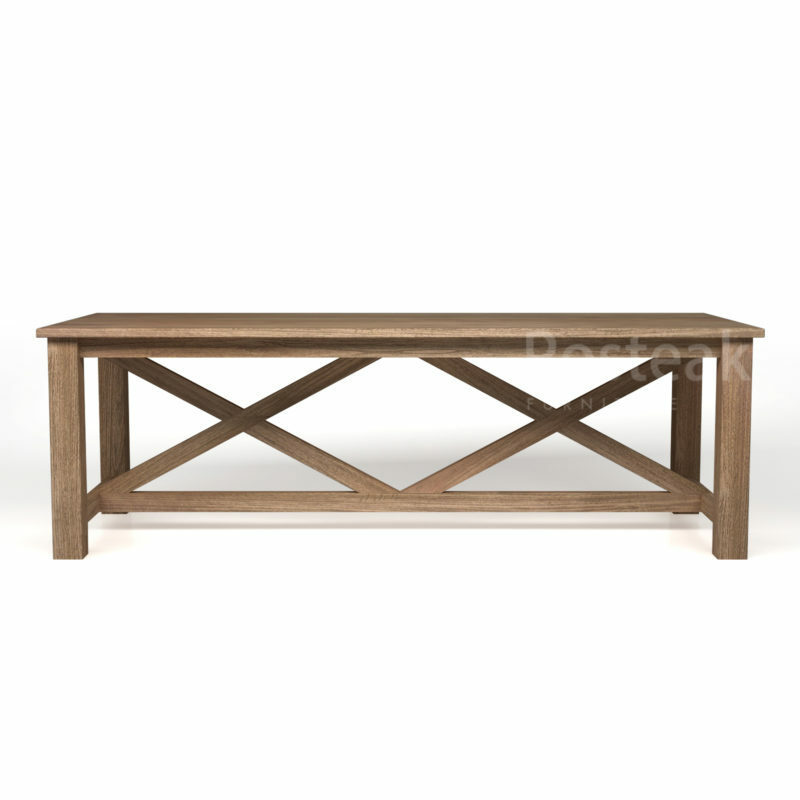 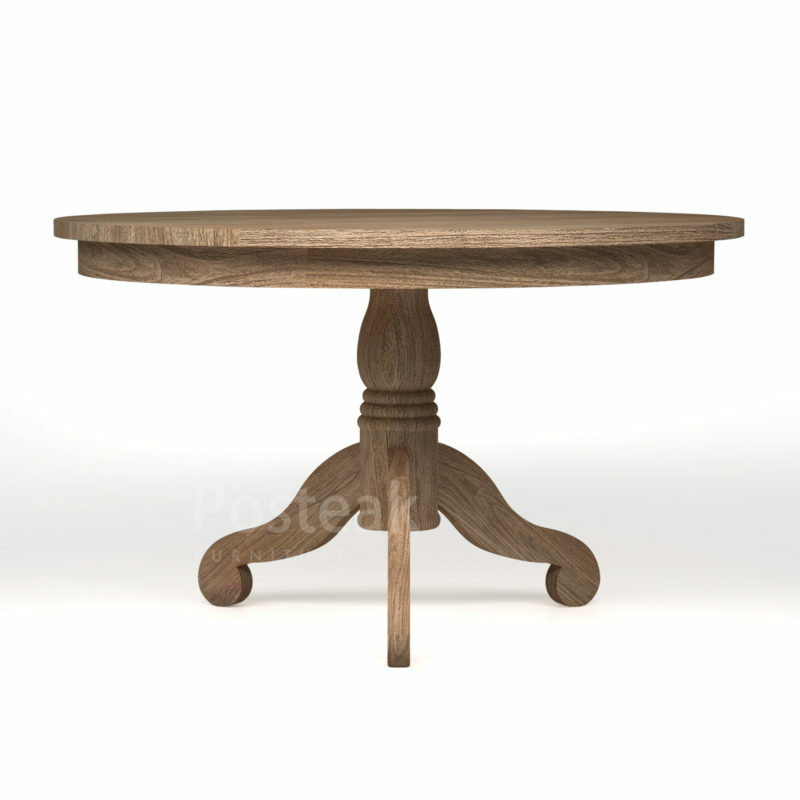 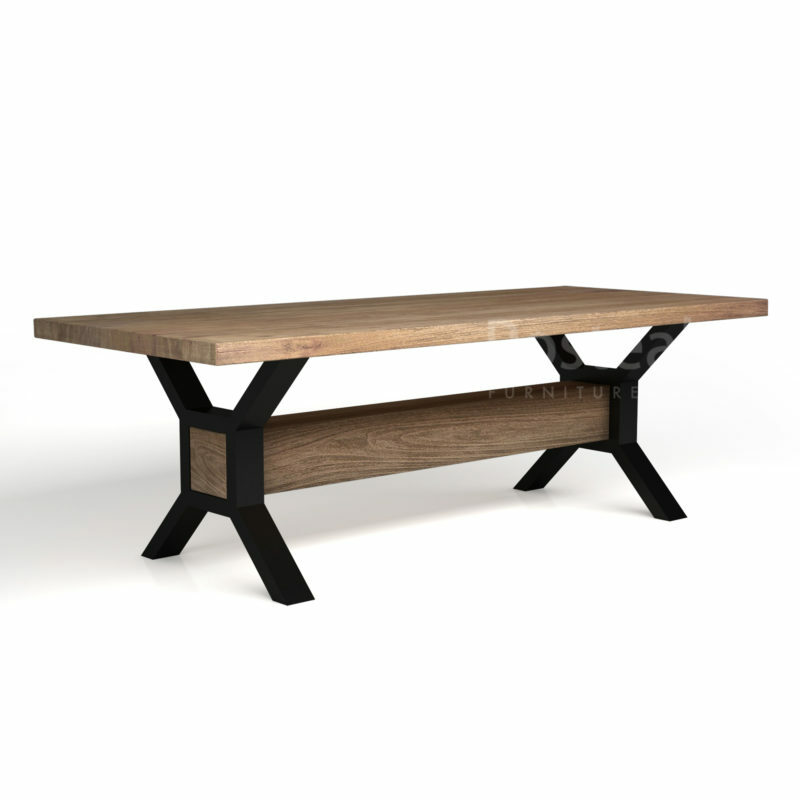 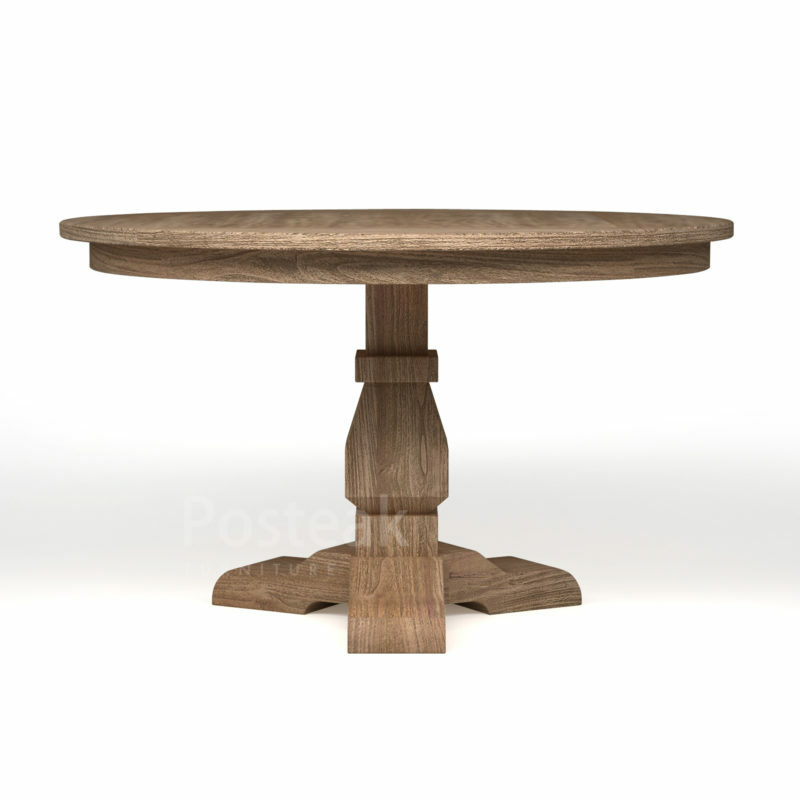 Our table collection is the most popular product that our customer chose. 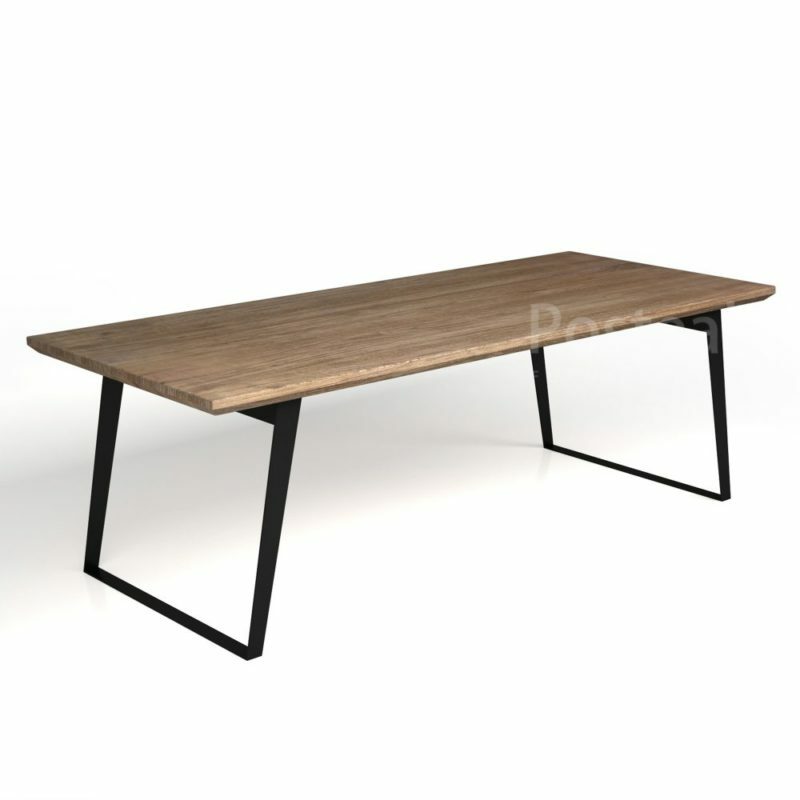 We have capabilities to create wide-range of variations to convince that we always innovating our products in order to follow the market trends and customer needs. Designed for indoor and outdoor spaces. 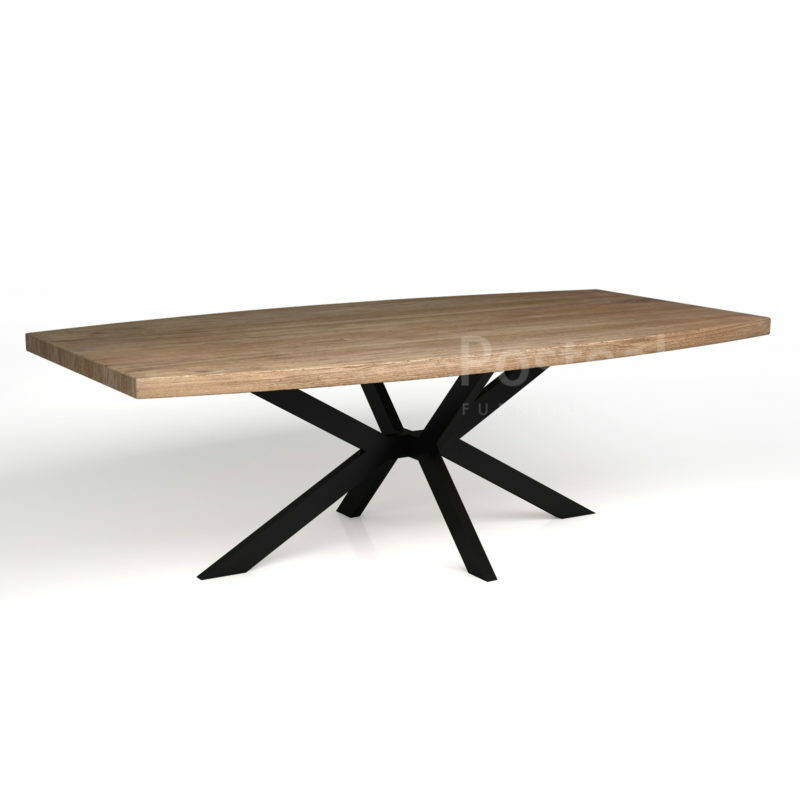 Extensive variations and models. 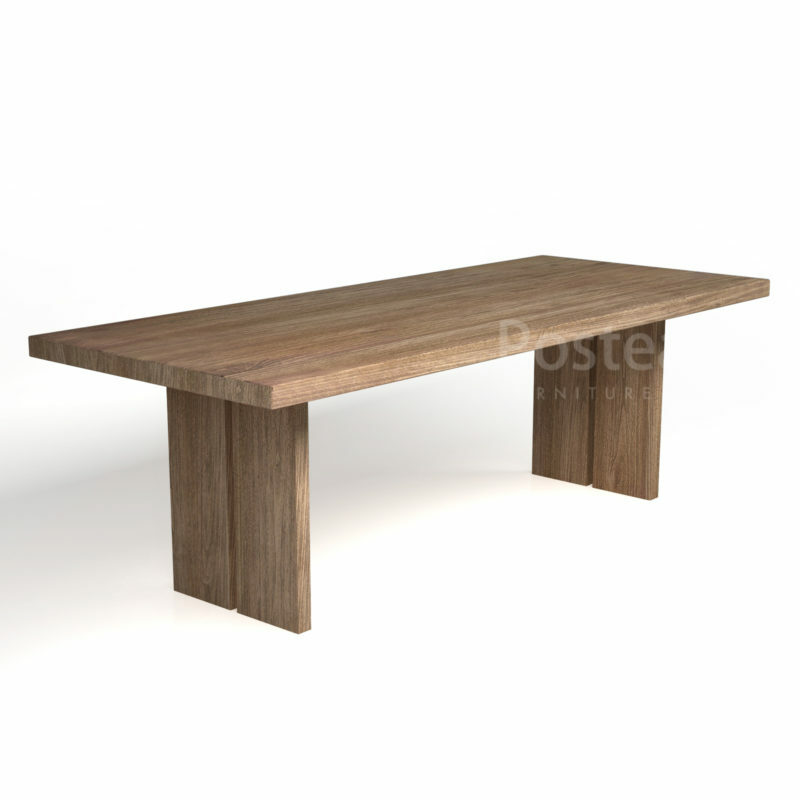 Available broad size and customization. 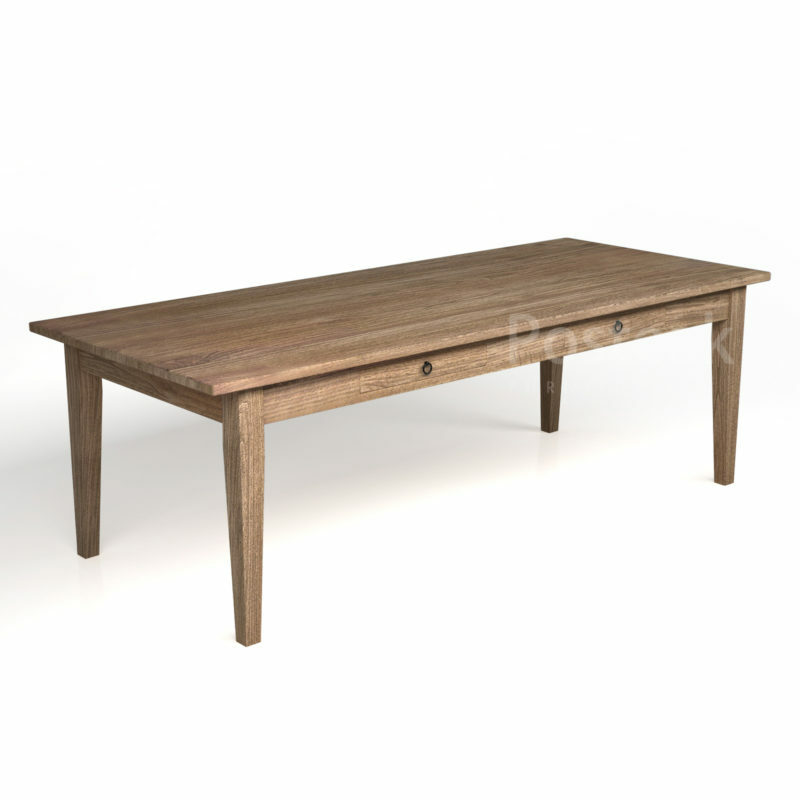 Solid Wood : Our main resources is from Teak Wood (New and Recycled) but you can also request others such as mindi wood, suar wood. 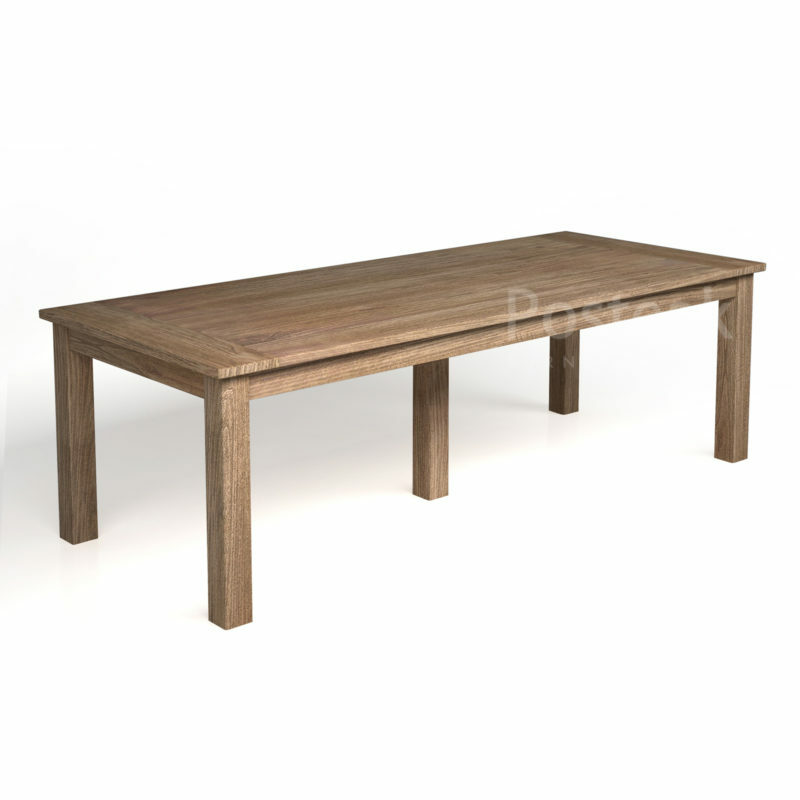 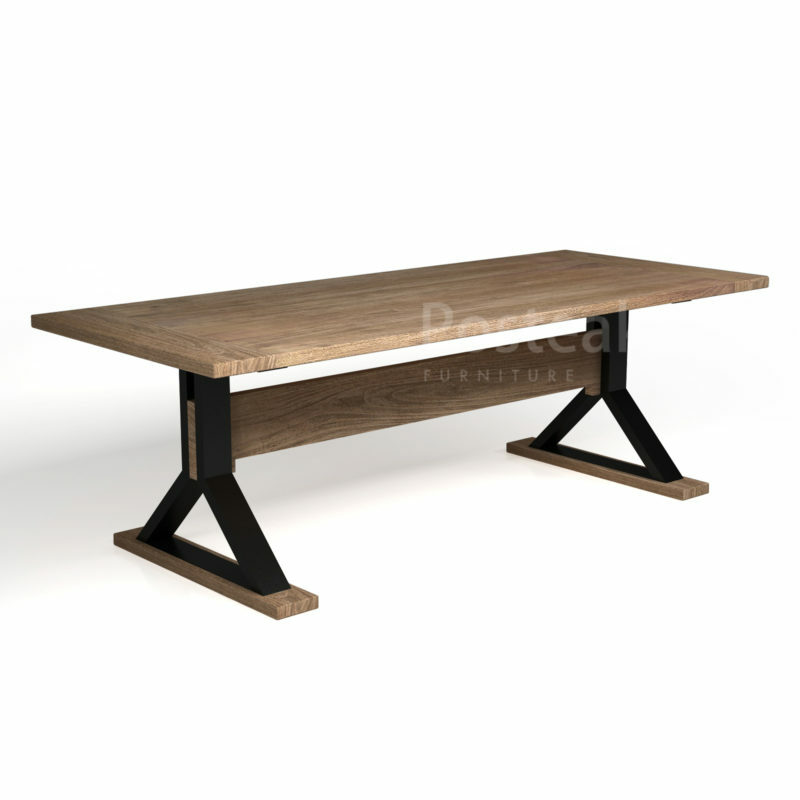 Our main resources for solid wood table, we choose high grade of teak, so our table products can be very durable, weather resistance, and beauty of natural wood as well. 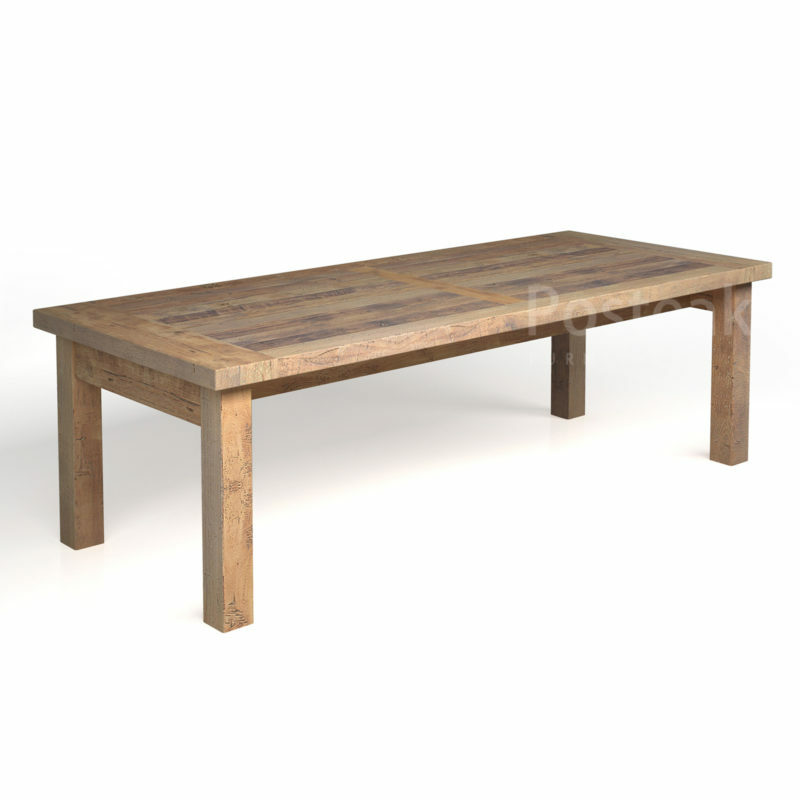 Recycled or also called reclaimed wood is resources comes from old lumber of teak wood. 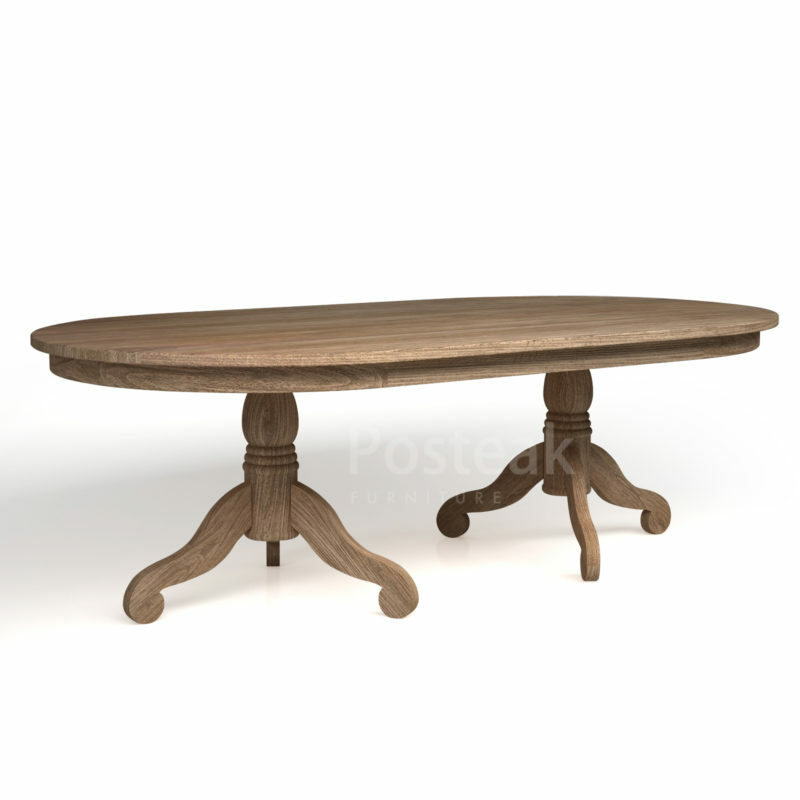 It’s characters is for vintage style of table. 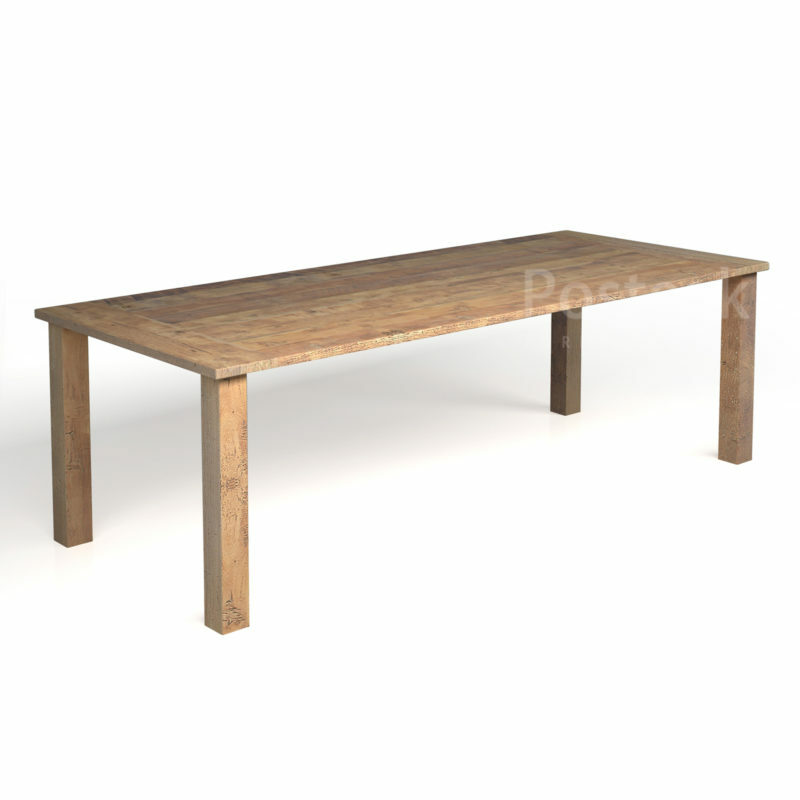 Although it’s from old lumber, still it is durable, strong and weather resistance. Mindi will cost you more efficiently other than teak wood, it has more bright colour as it’s origin, but we can process like colour of teak wood if you wish. 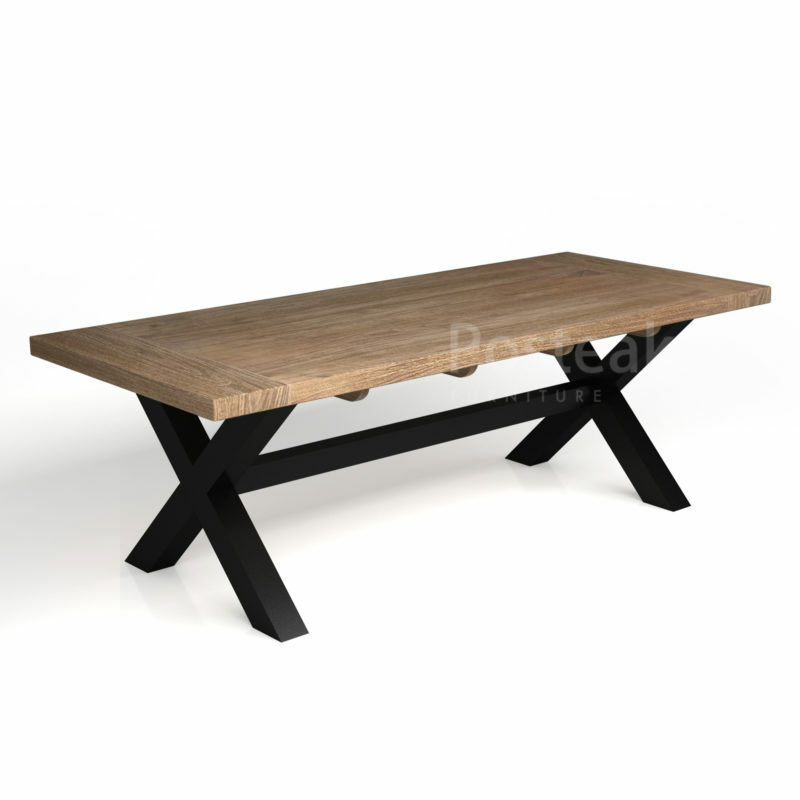 Suar wood mainly is for special order of our buyers, it has great look textures of wood. 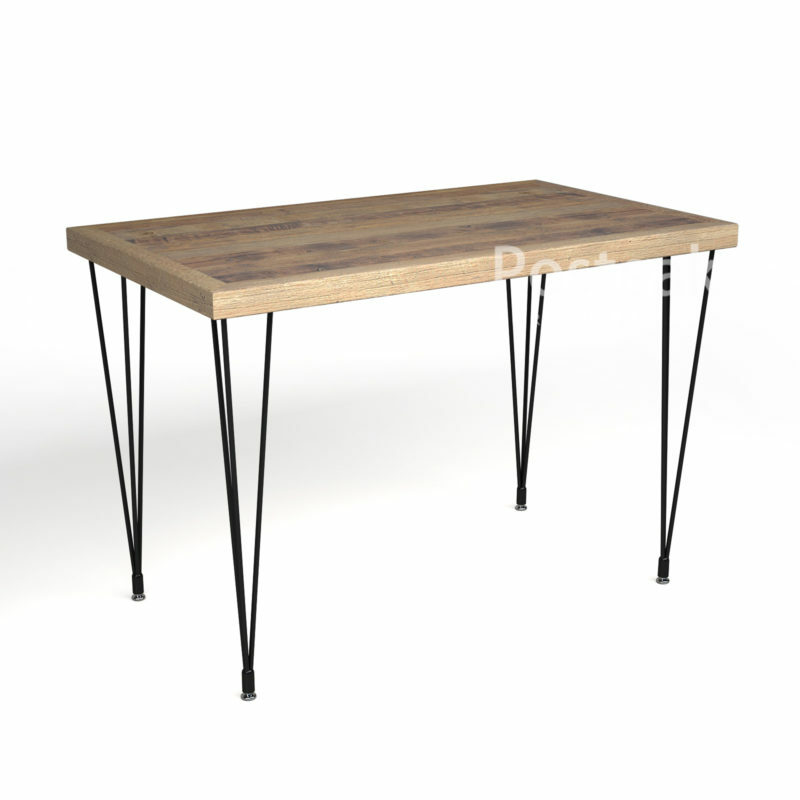 Materials for legs models of the table. 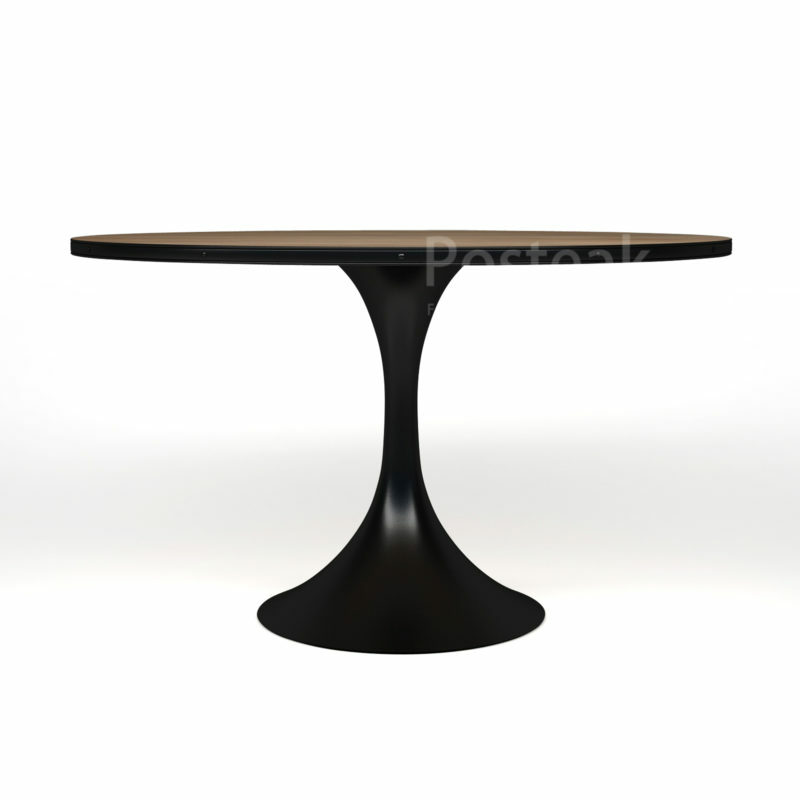 Made of powder coated metal iron, we can do fully black colour, black distressed, grey or white painted colour from iron materials. 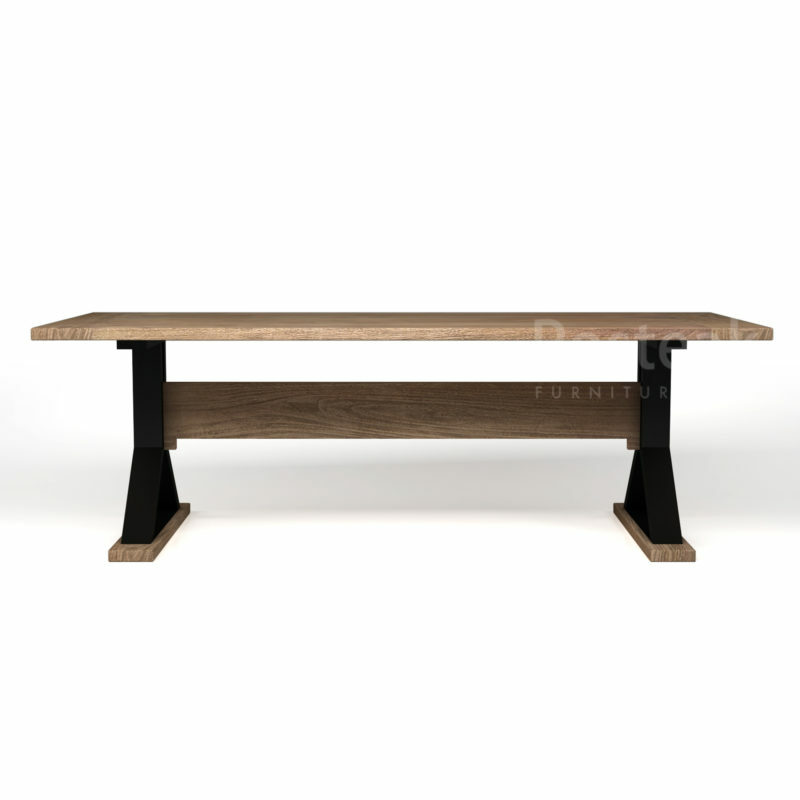 A lot of option of solid wood colour/finishing for custom-made furniture orders. We also accept others solid wood instead of teak such as mahogany, mindi wood. 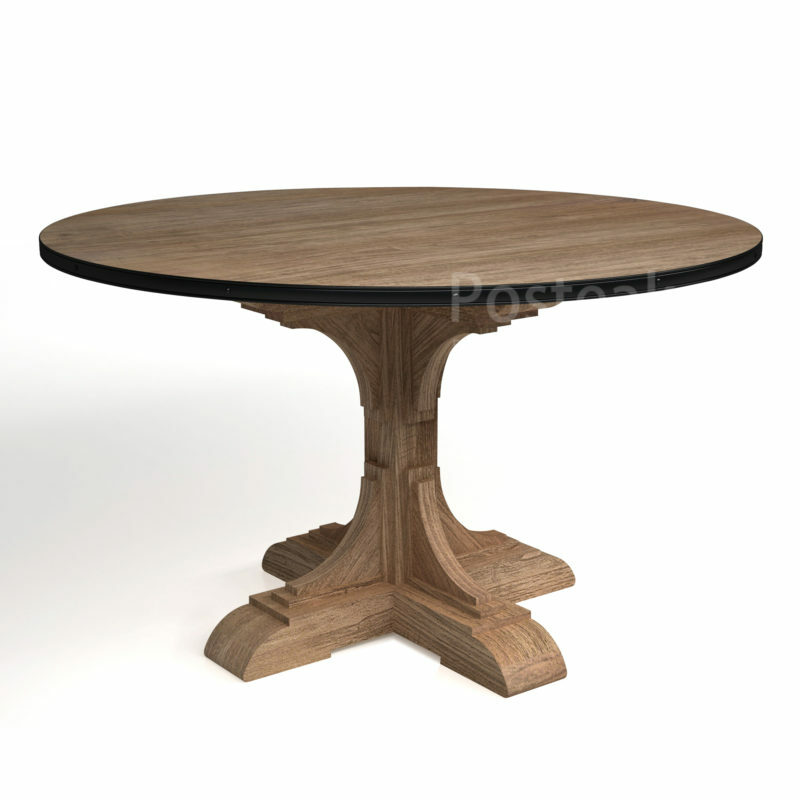 Get special FREE sample before we make the deals in order to proving our table quality.